Altice USA is committed to connecting the next generation of innovators to the real-world application of science, technology, engineering and math (STEM). 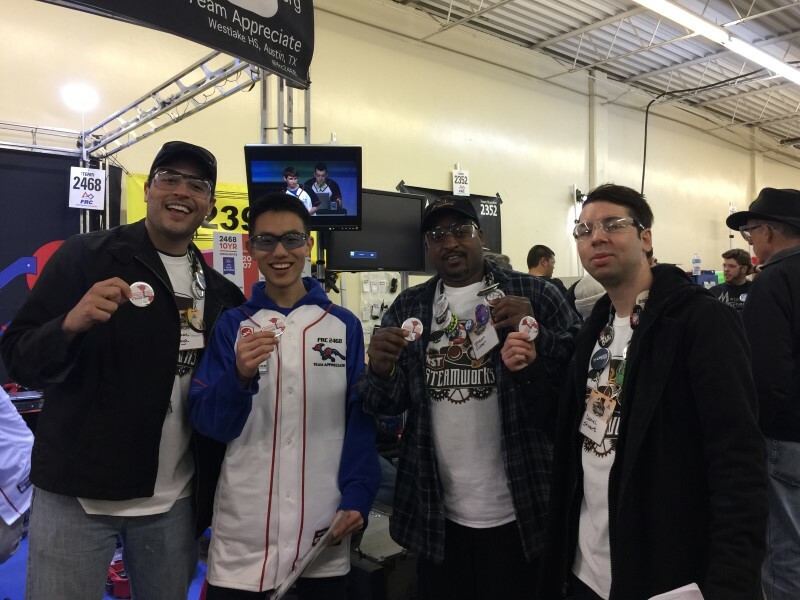 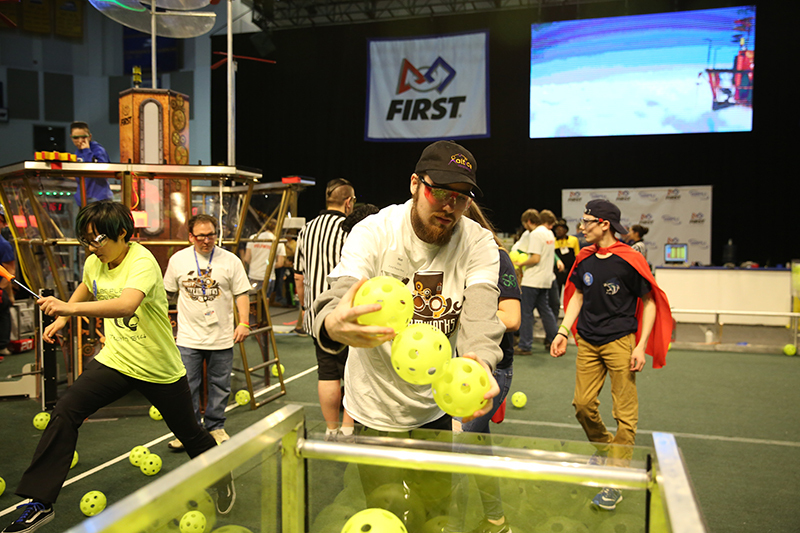 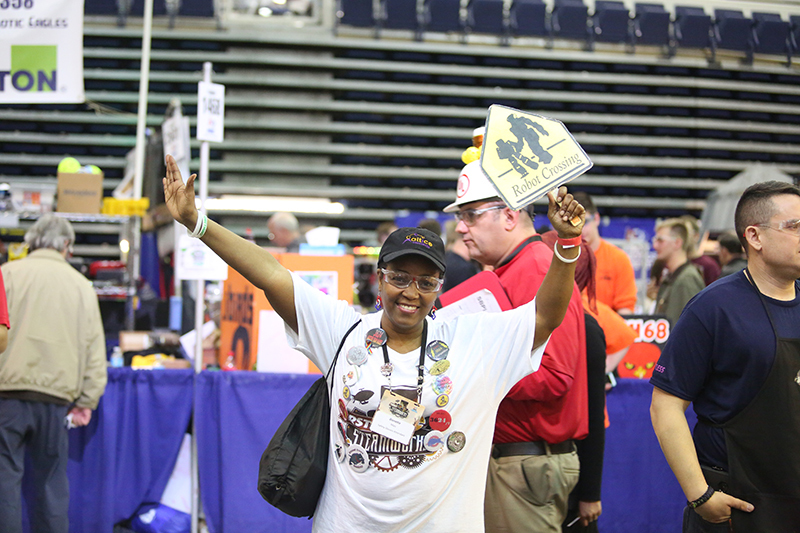 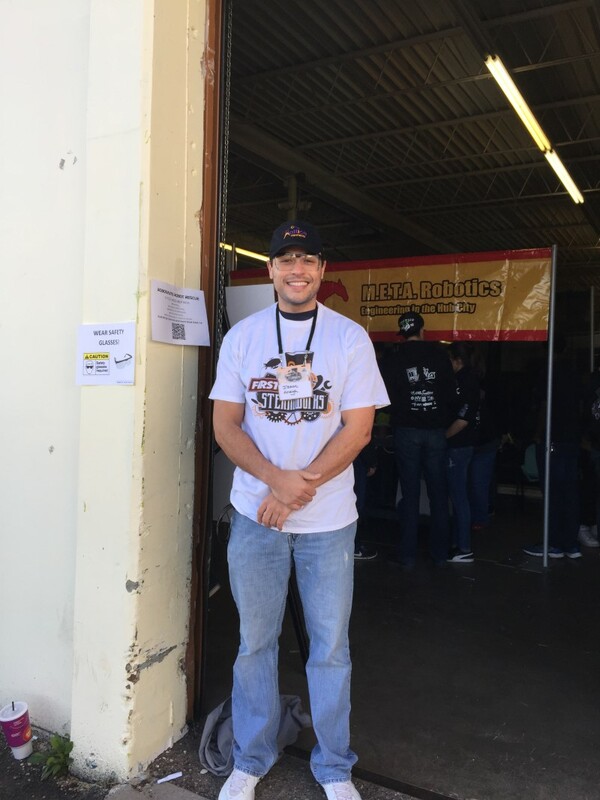 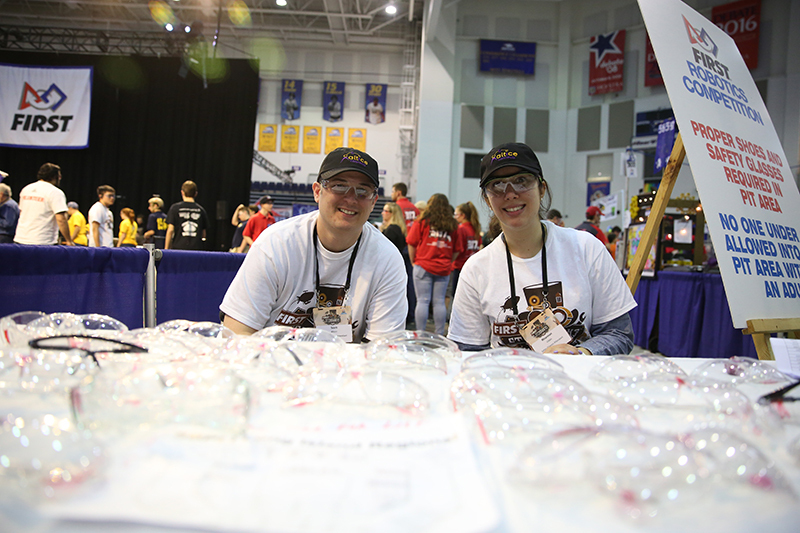 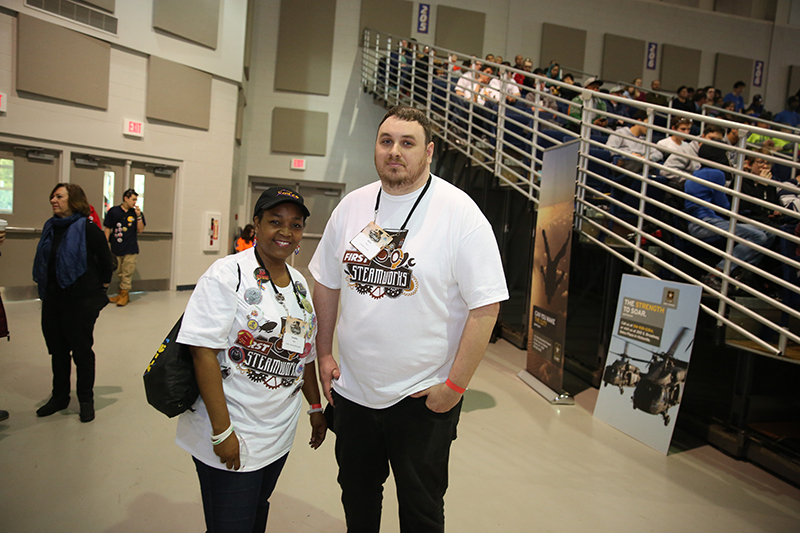 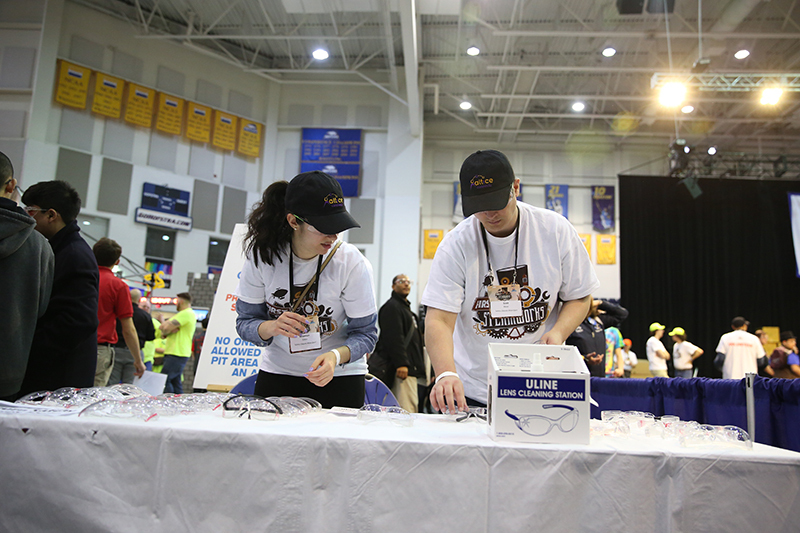 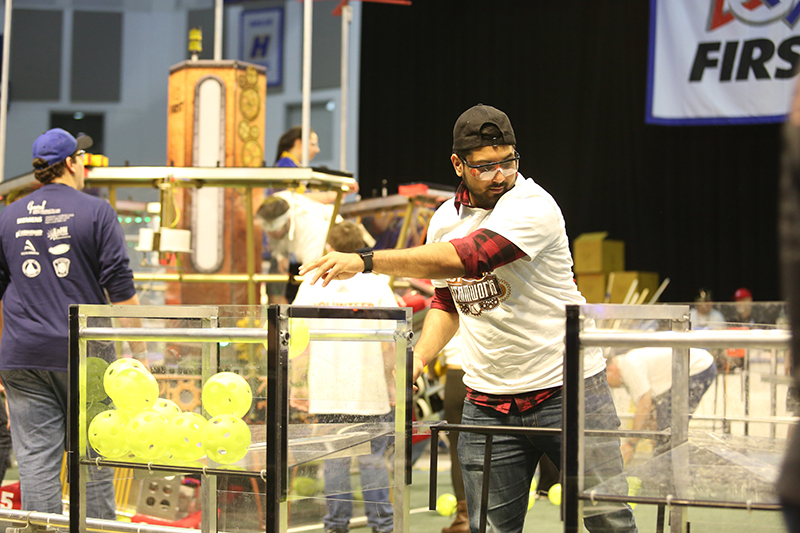 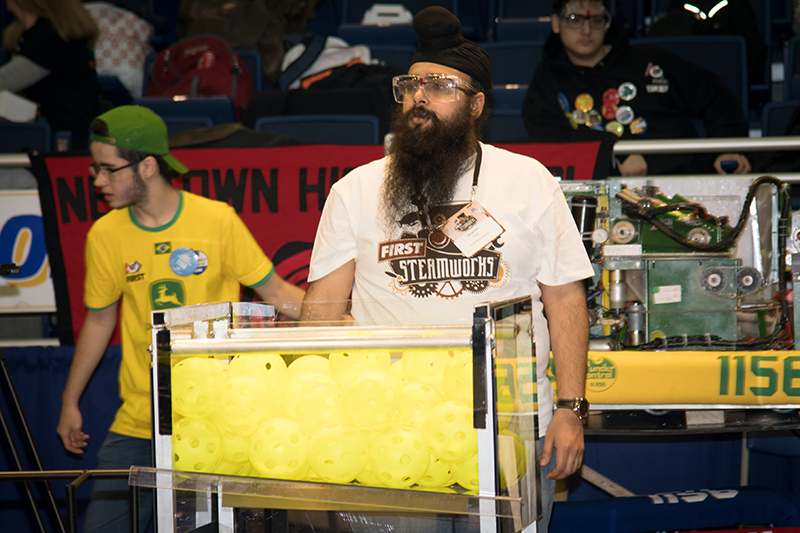 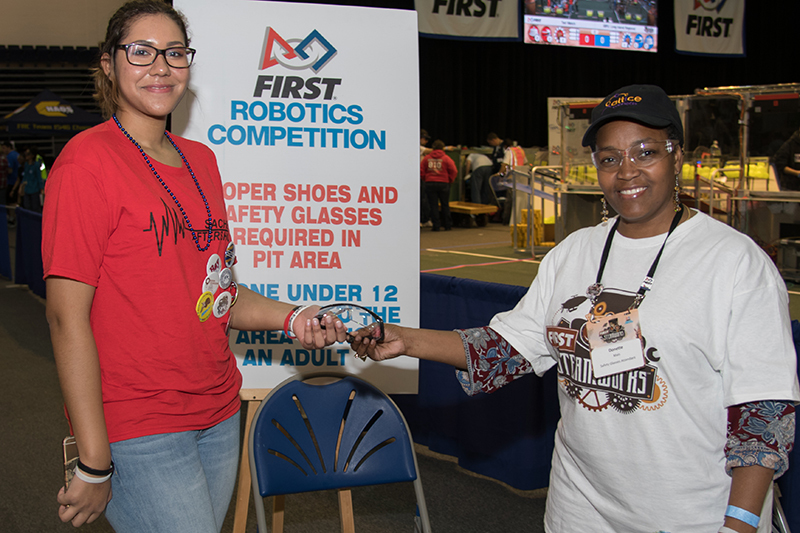 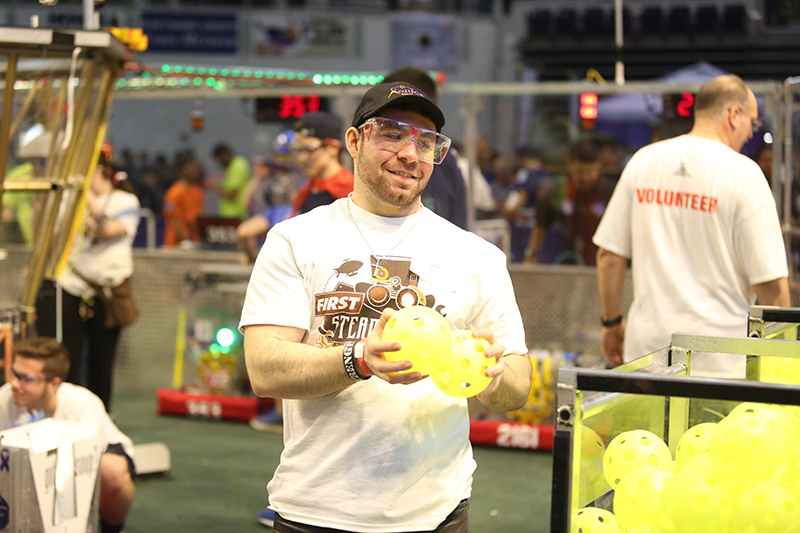 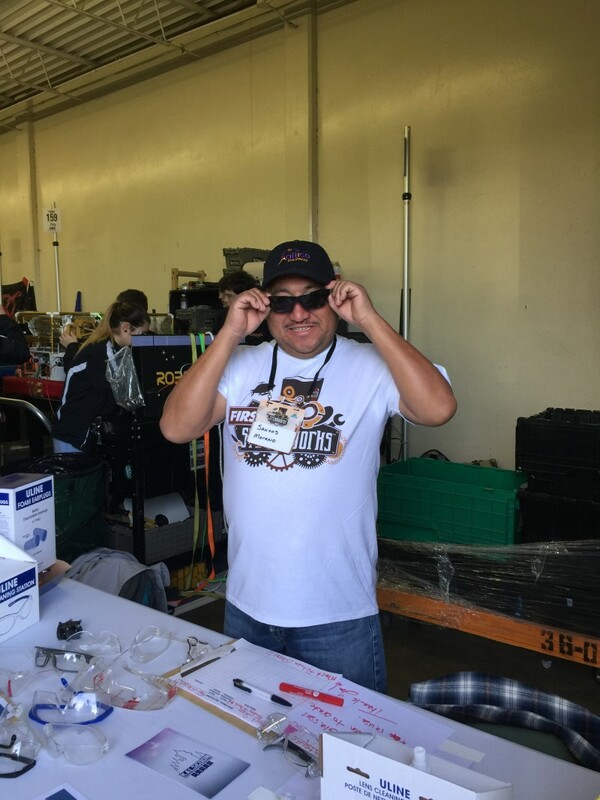 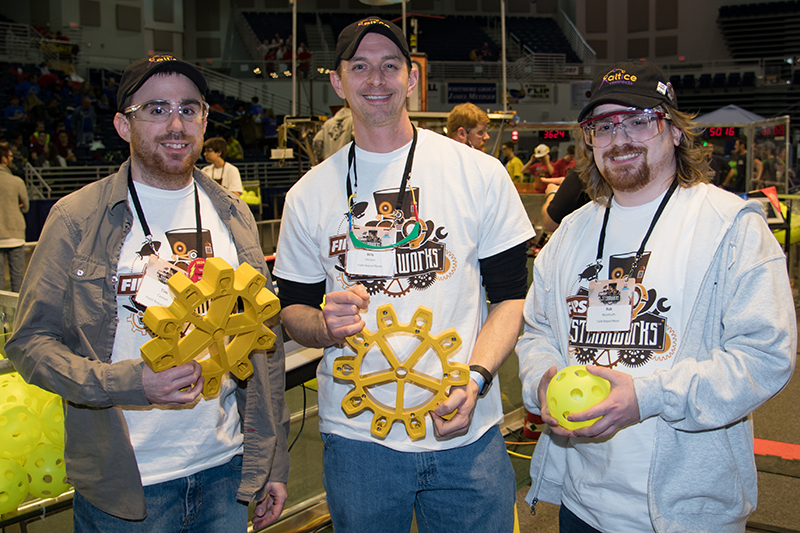 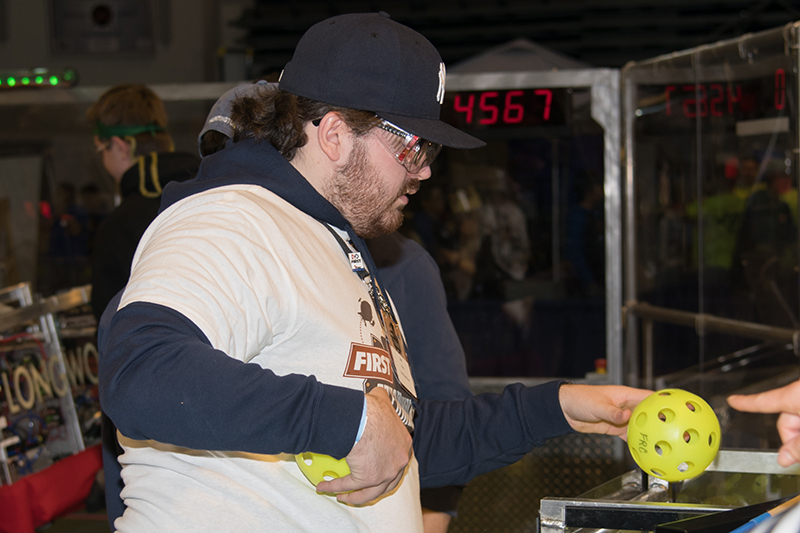 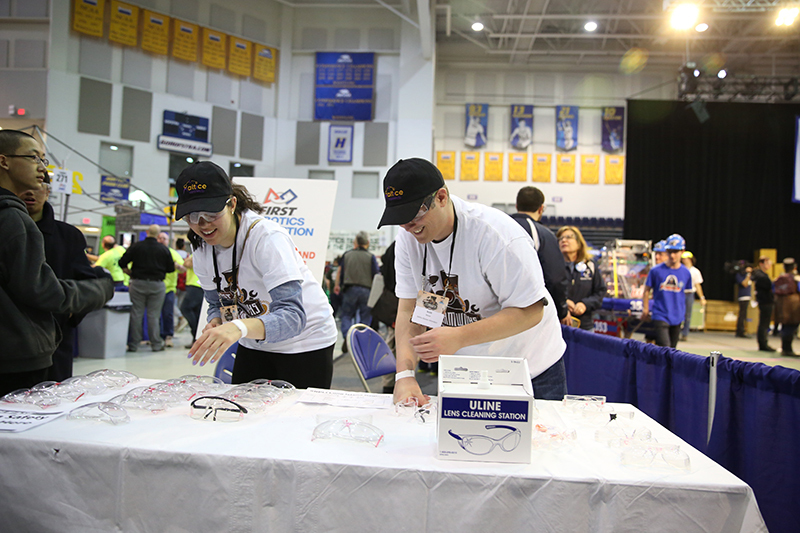 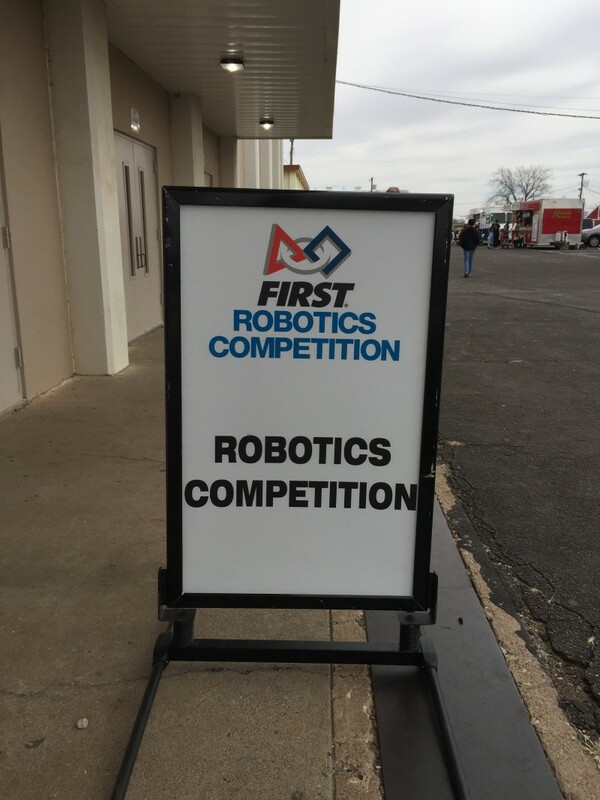 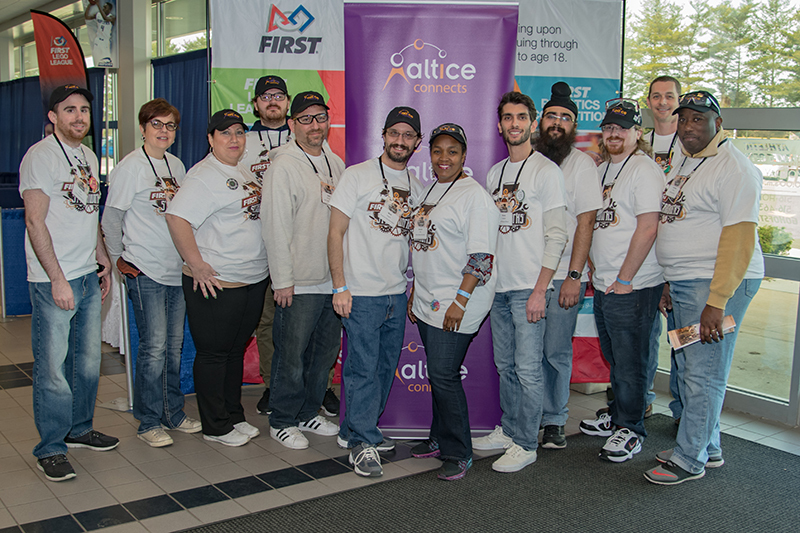 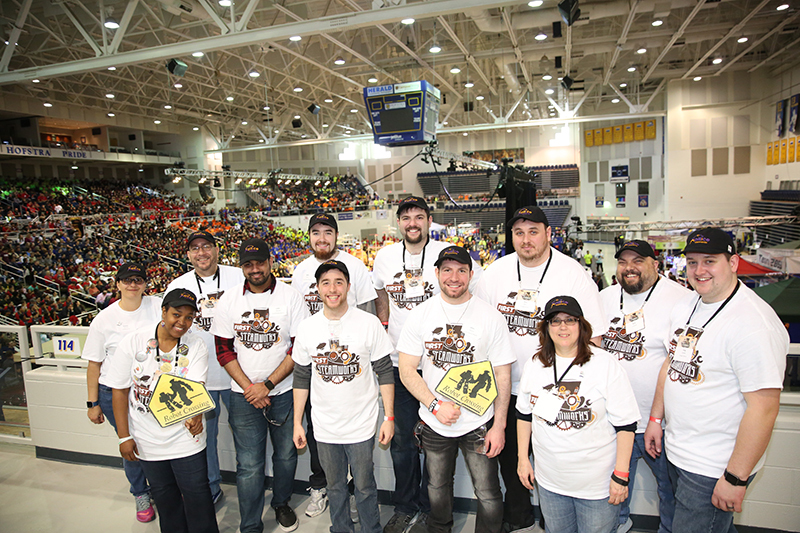 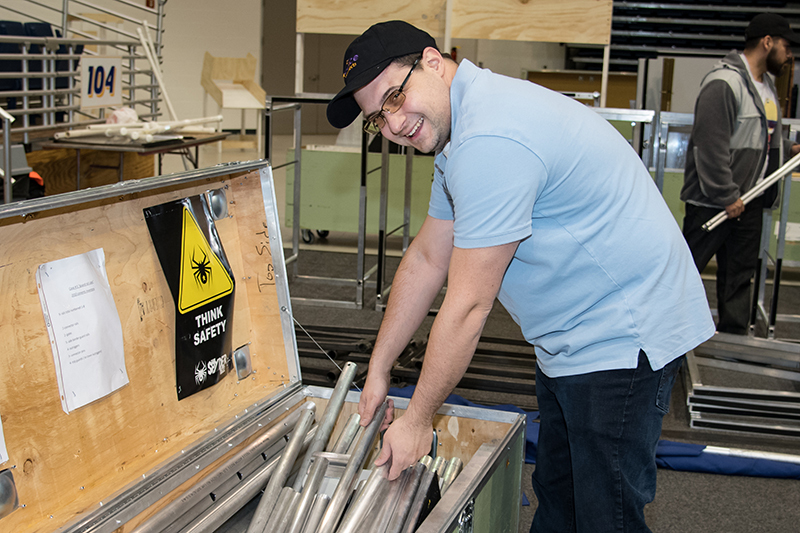 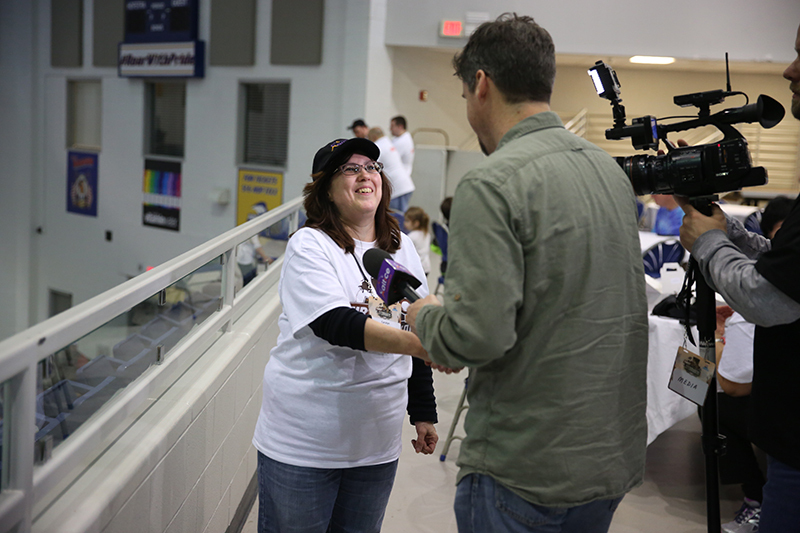 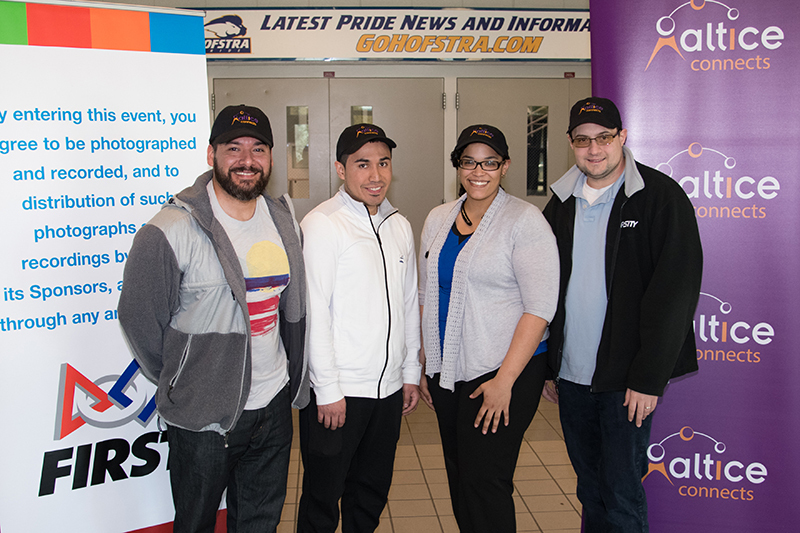 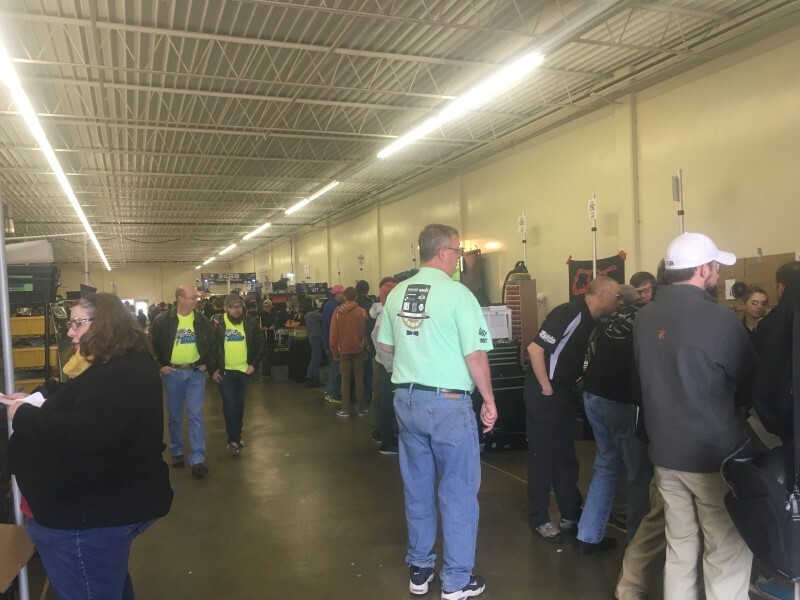 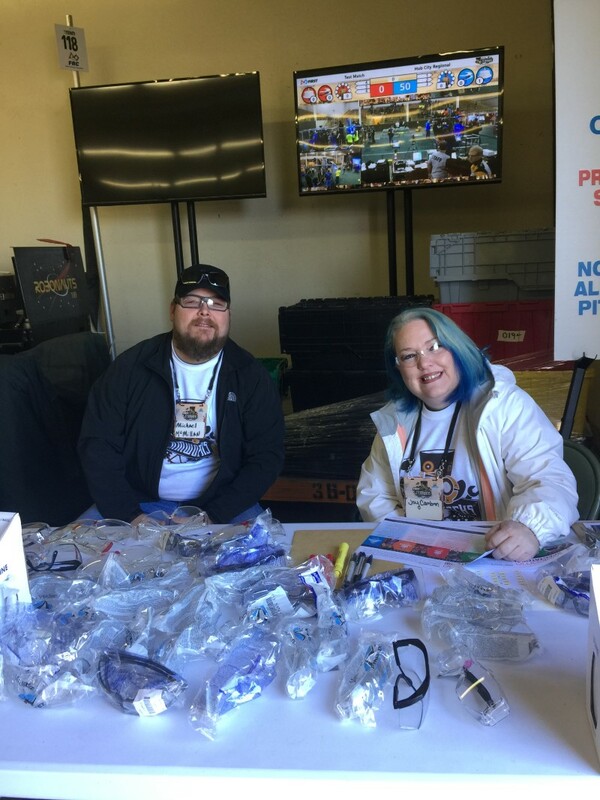 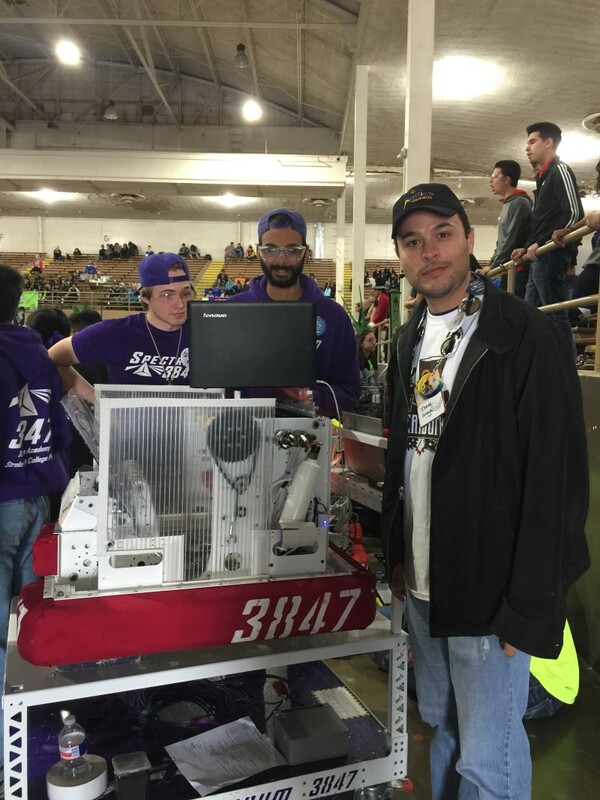 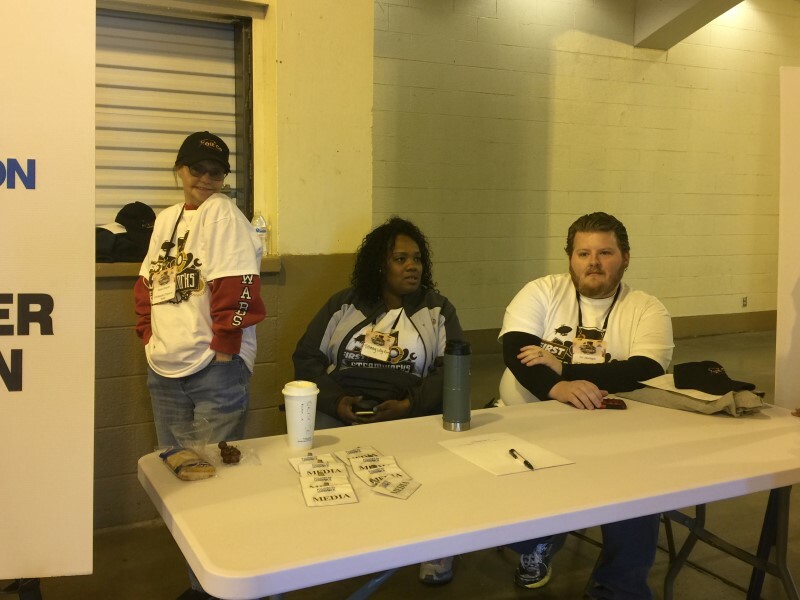 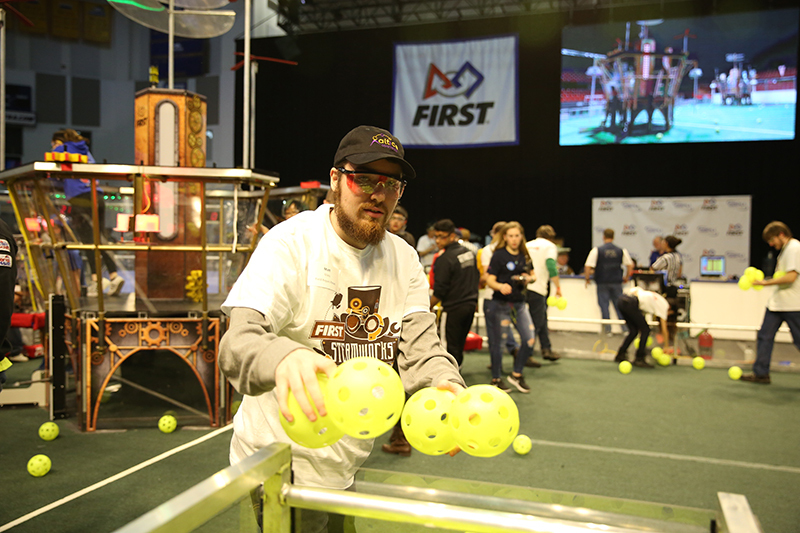 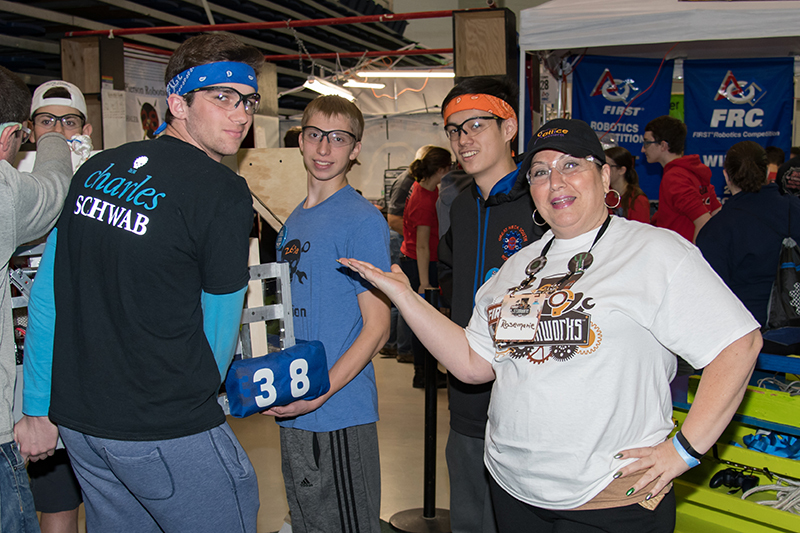 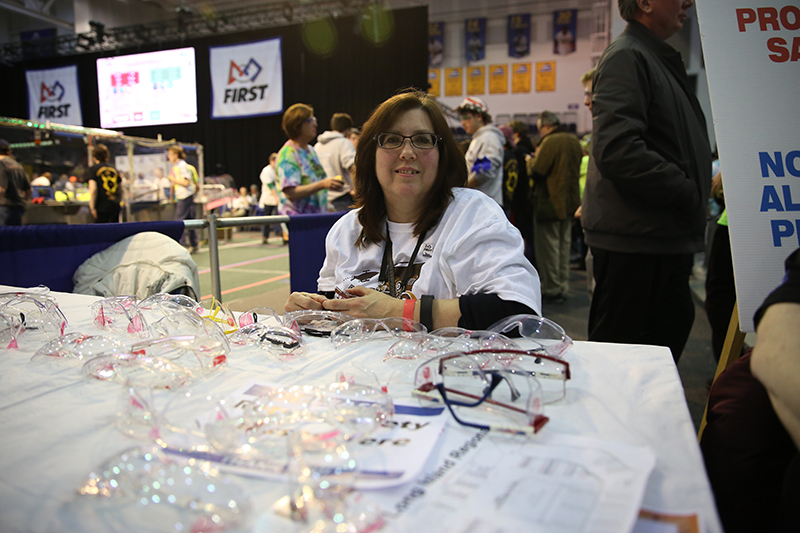 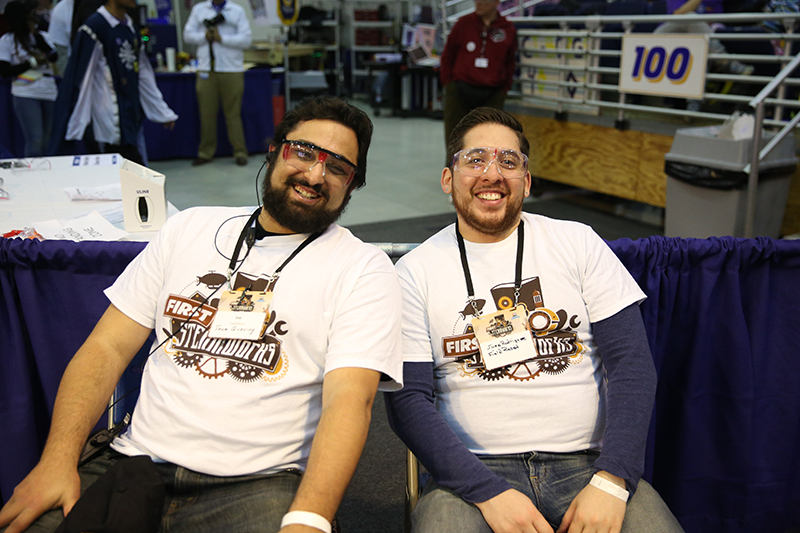 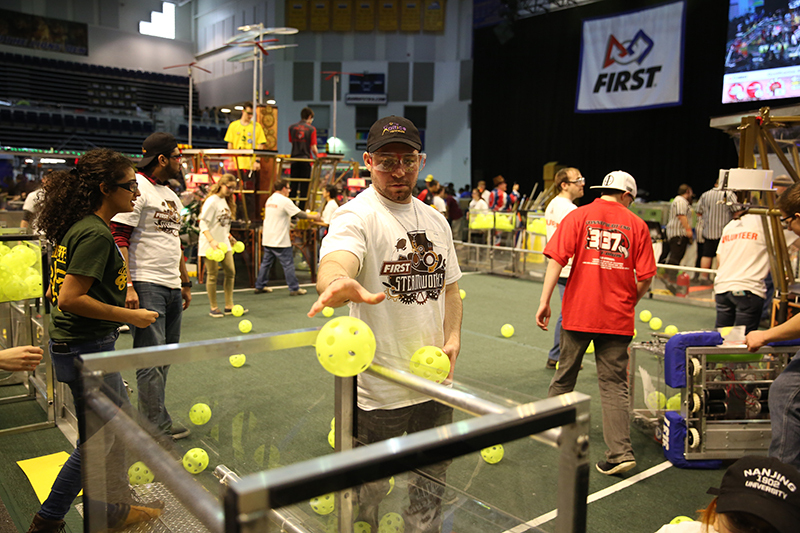 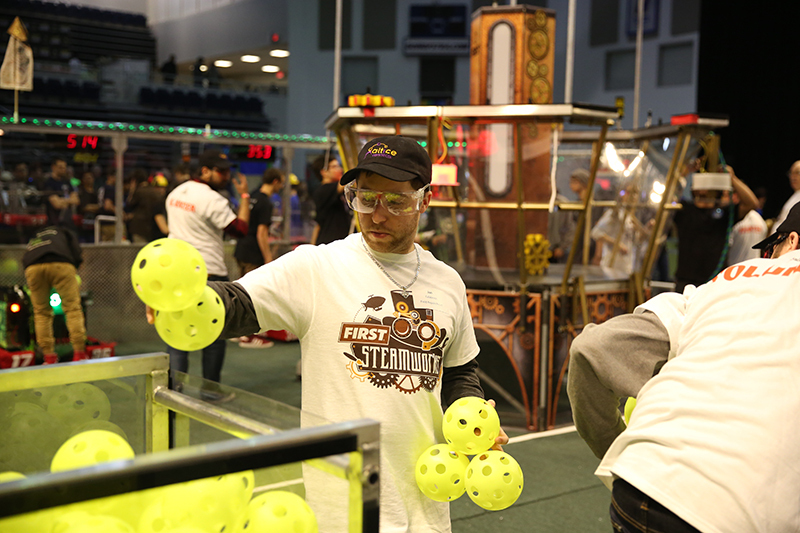 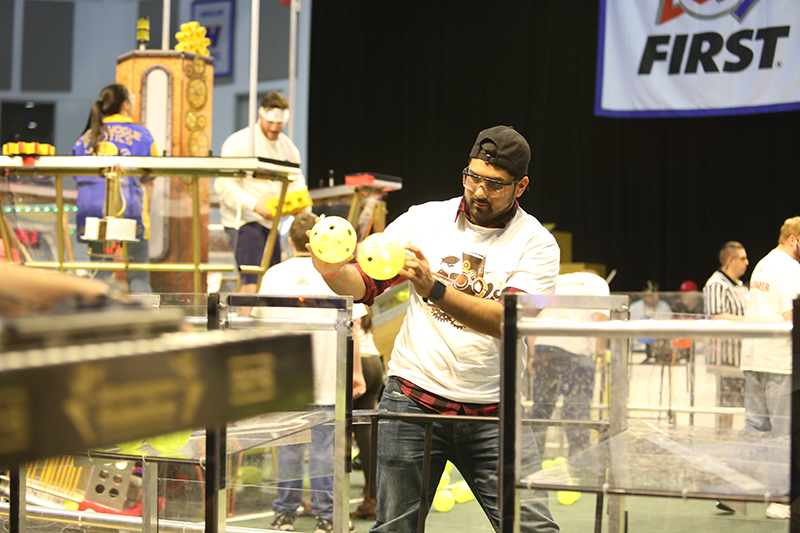 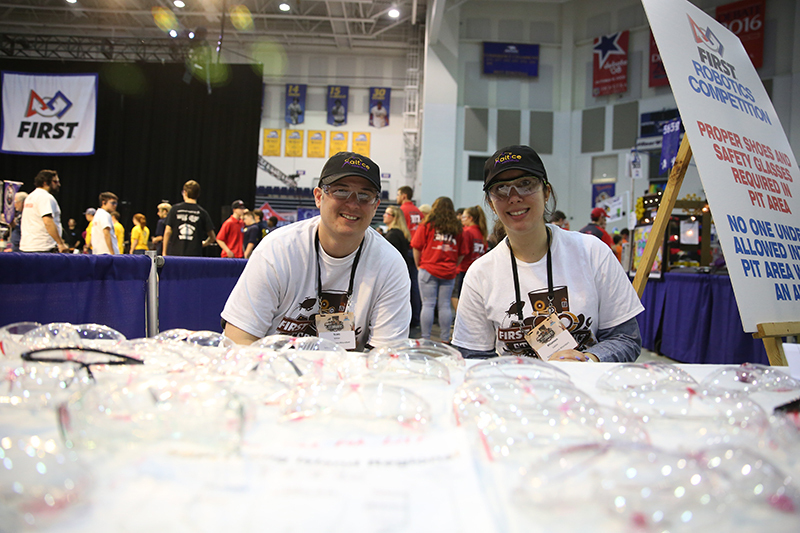 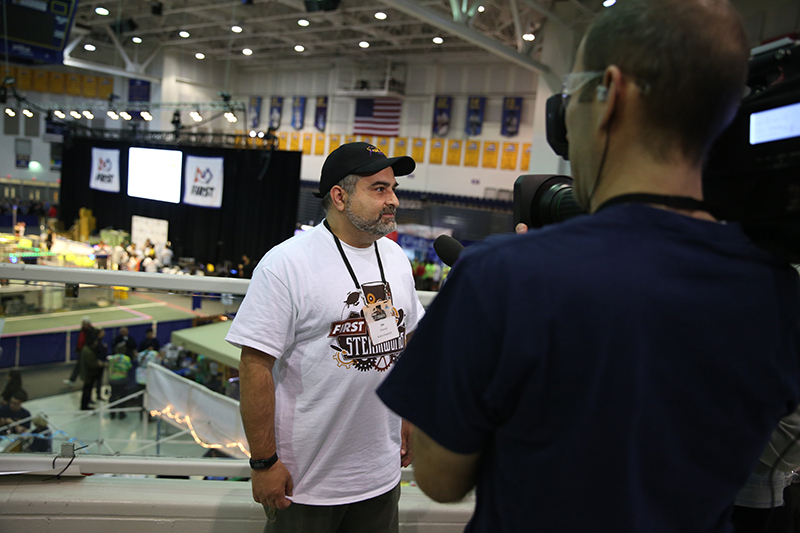 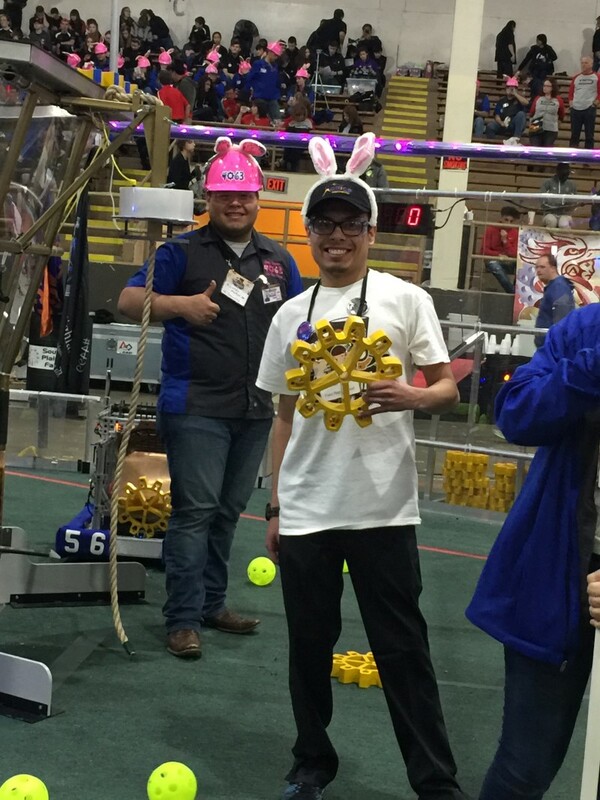 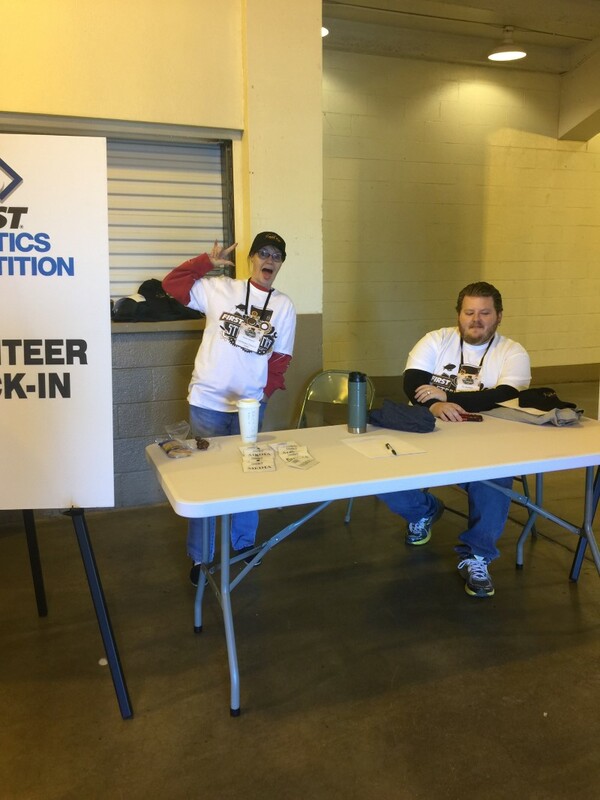 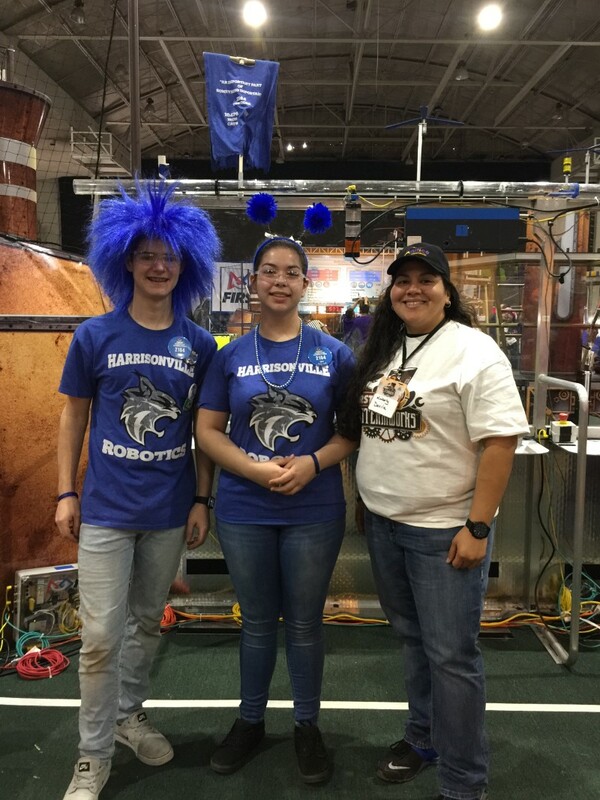 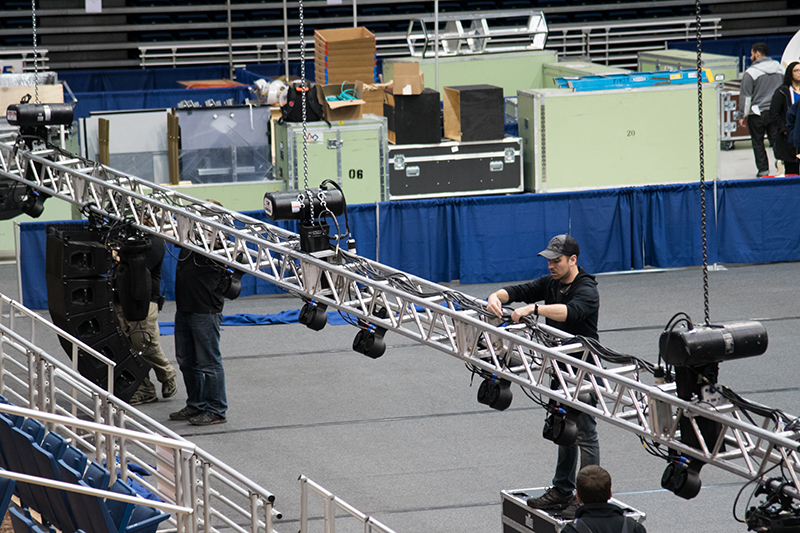 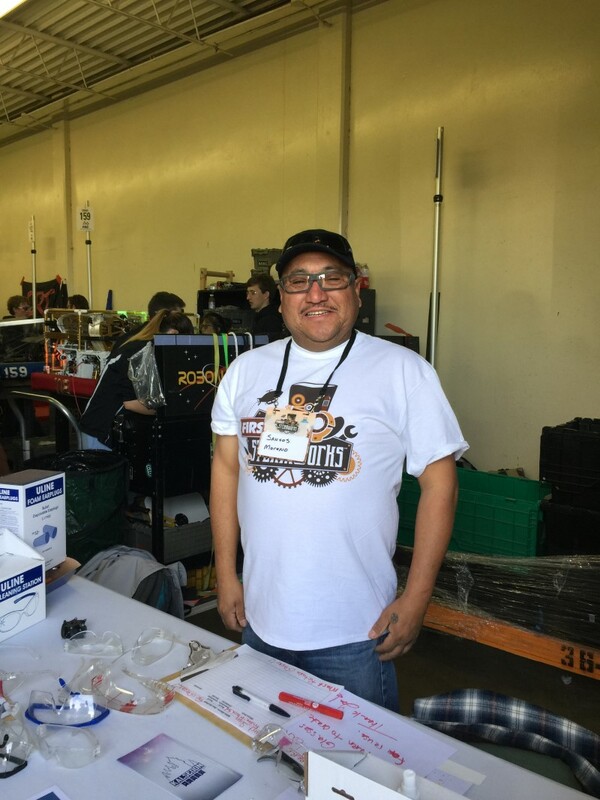 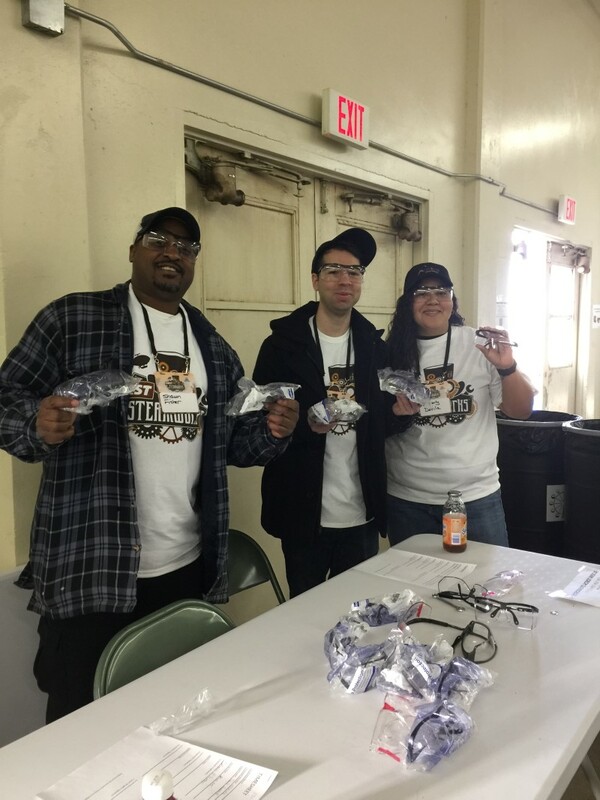 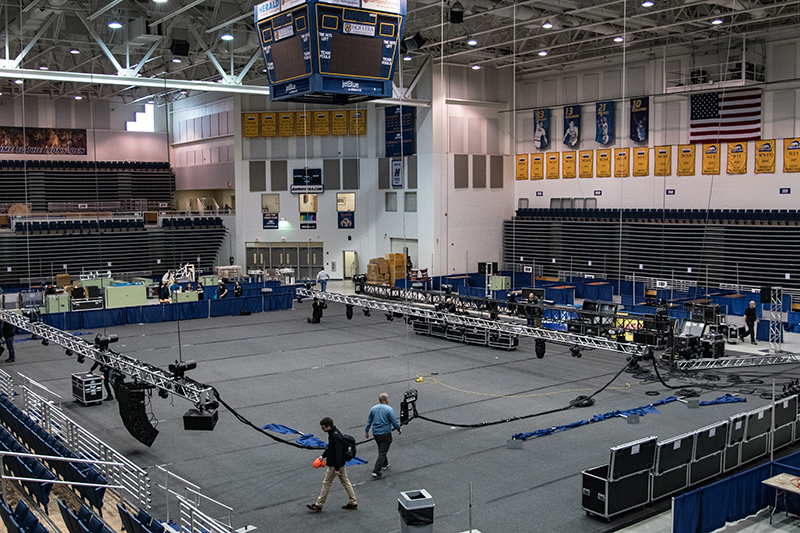 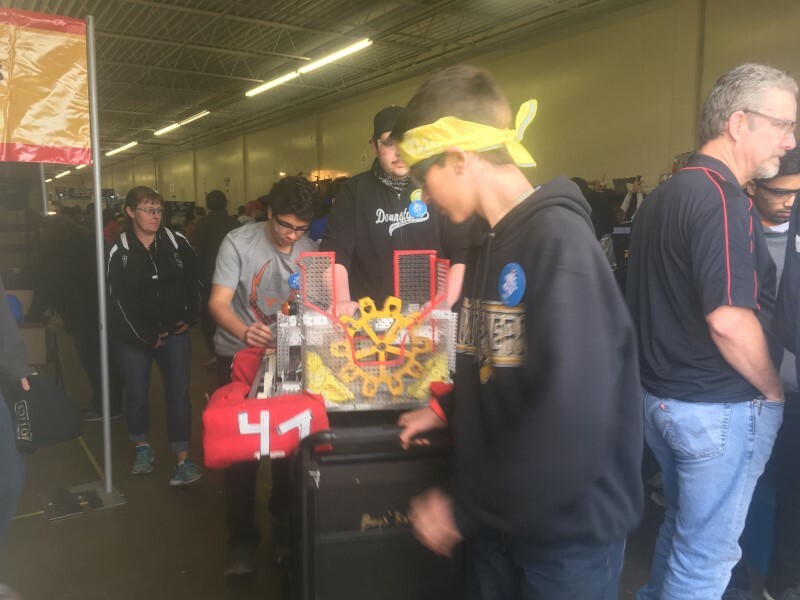 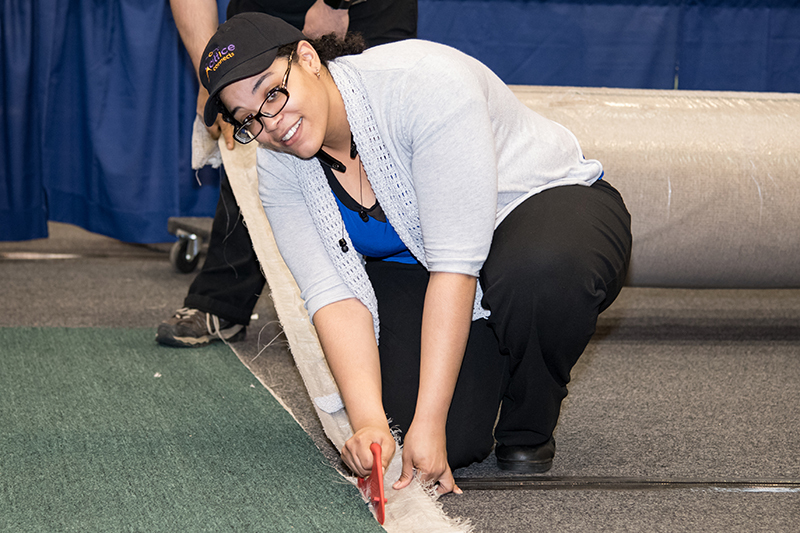 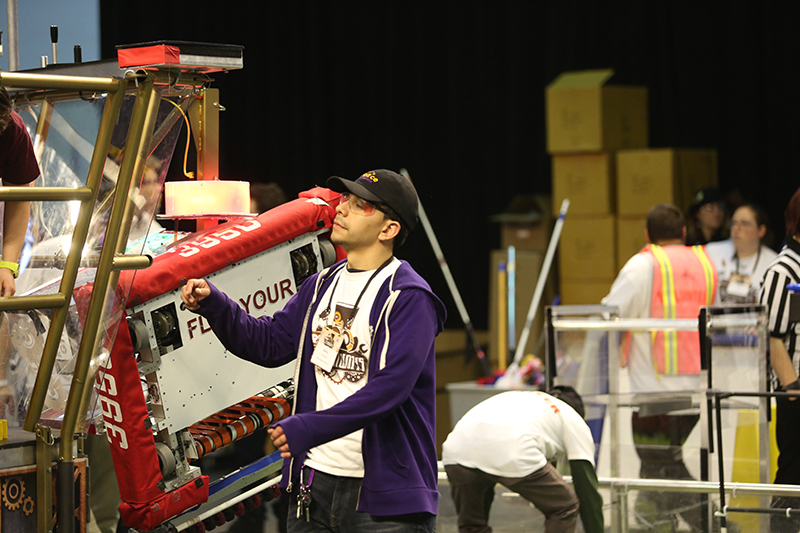 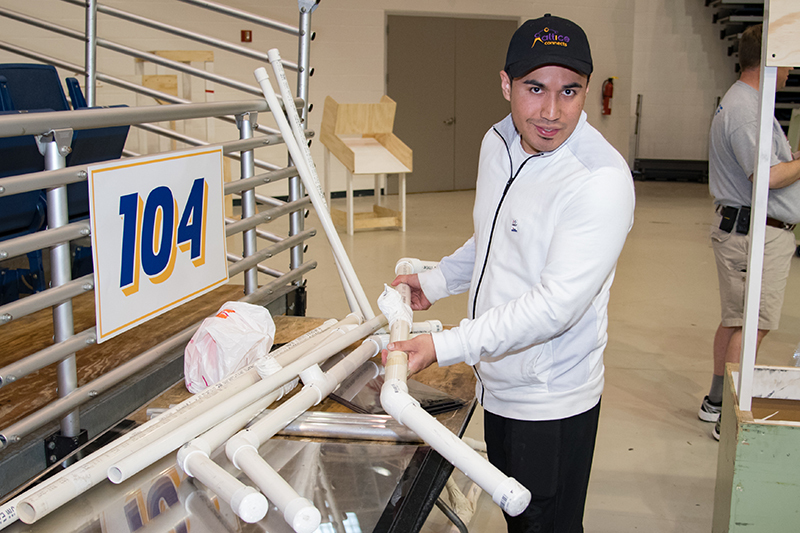 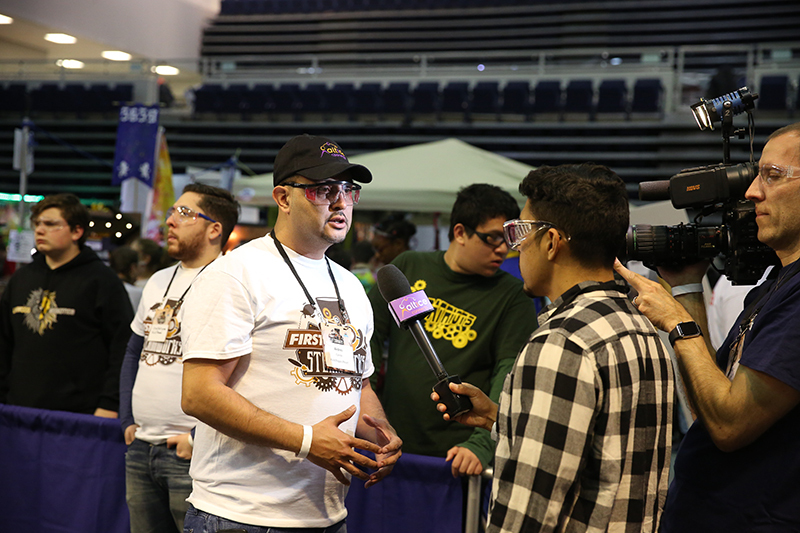 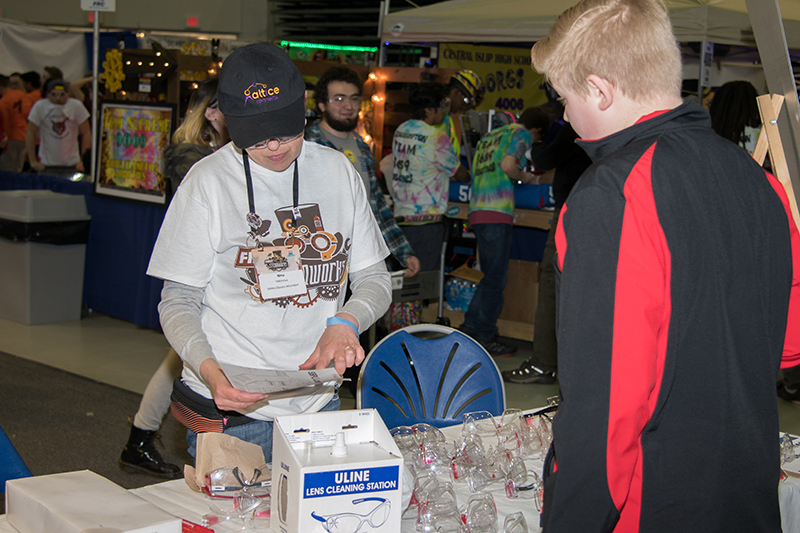 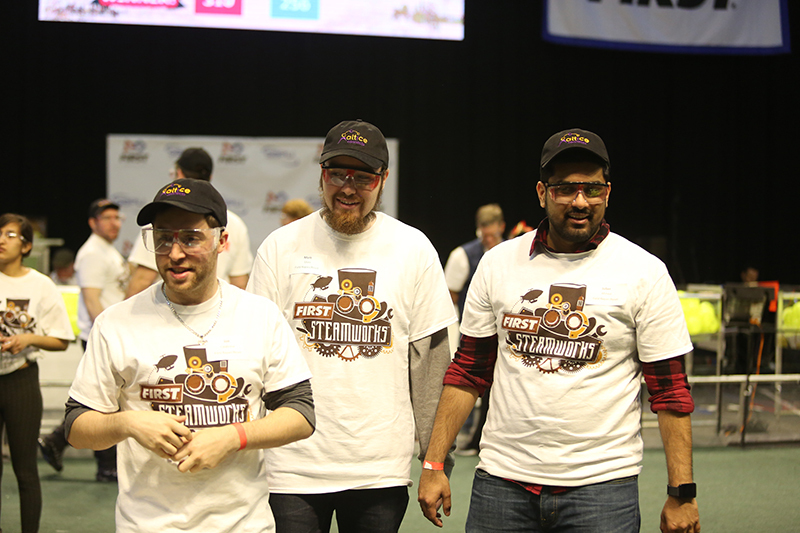 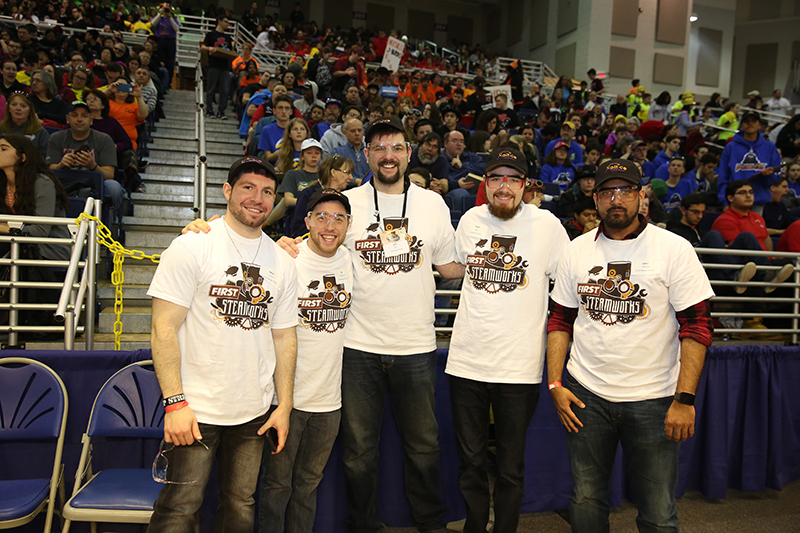 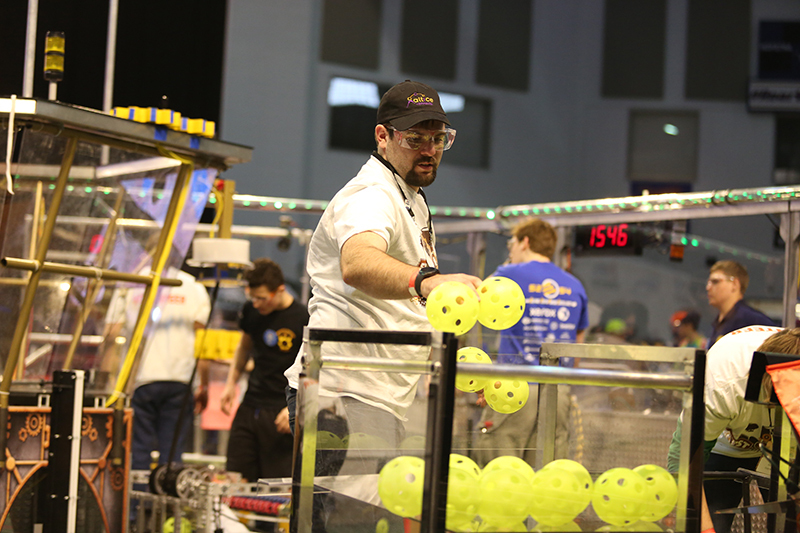 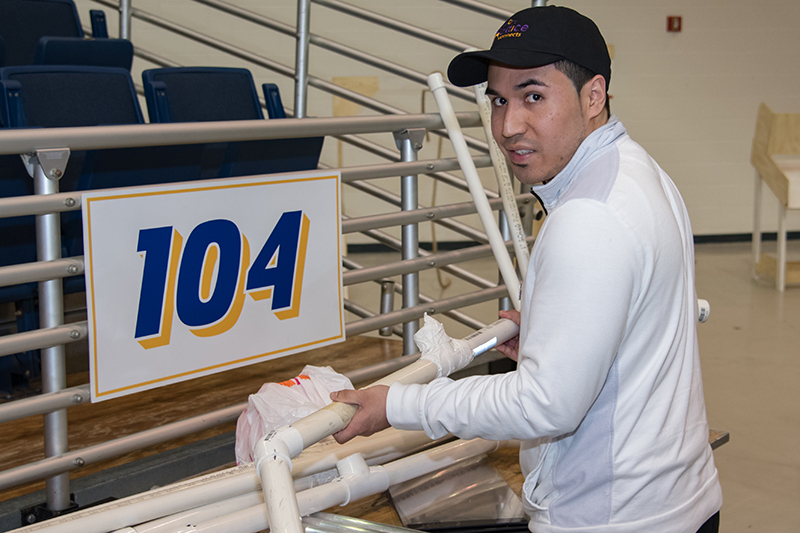 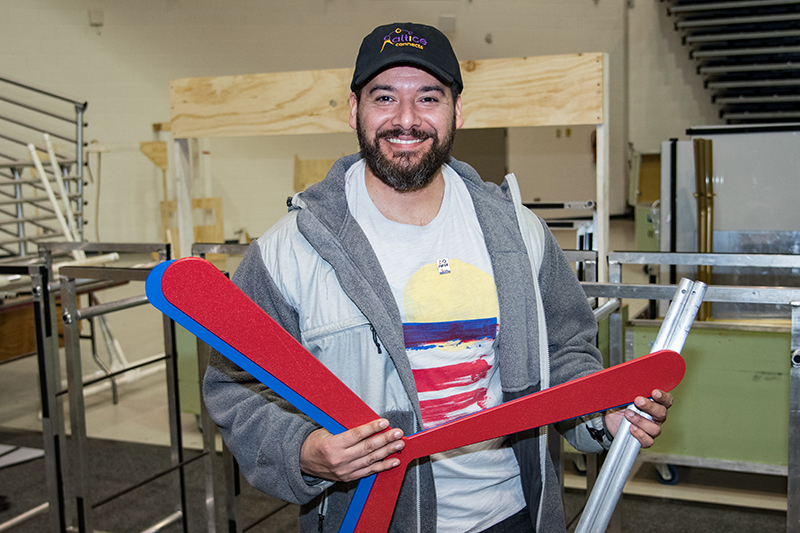 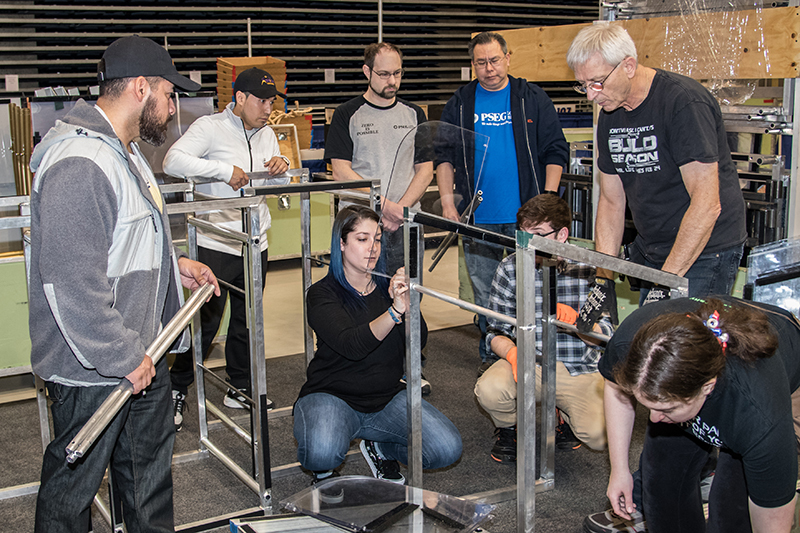 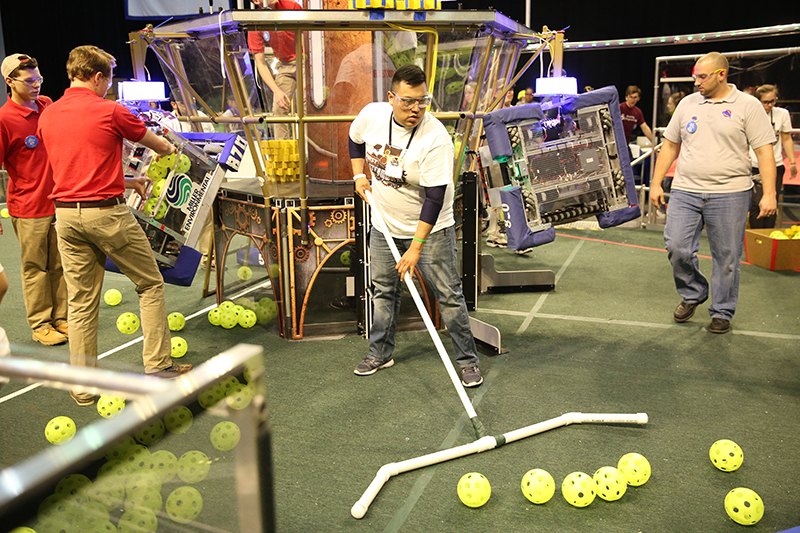 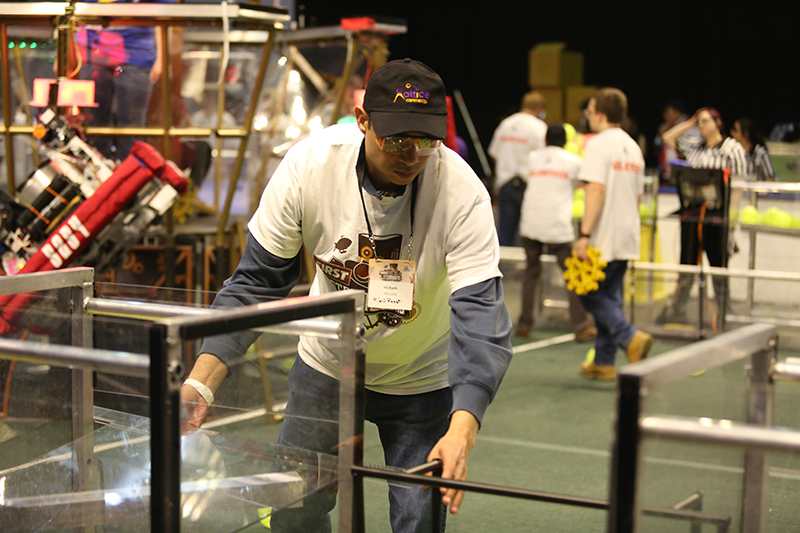 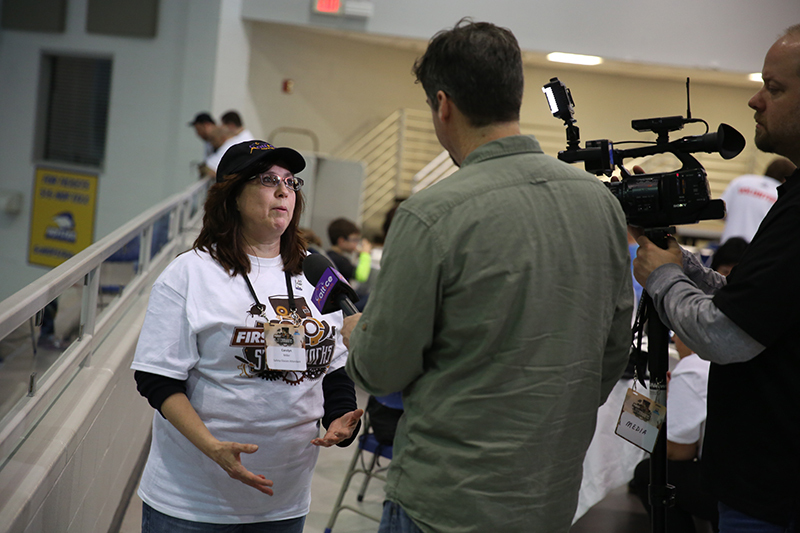 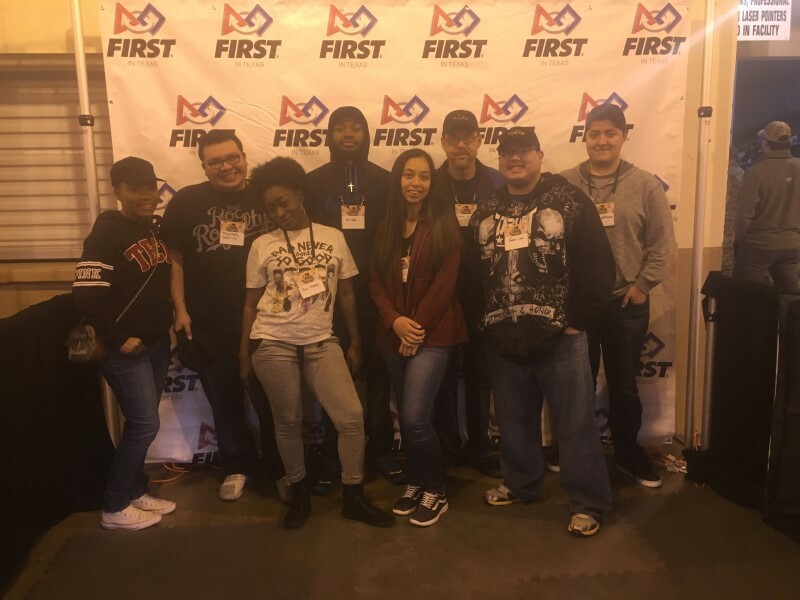 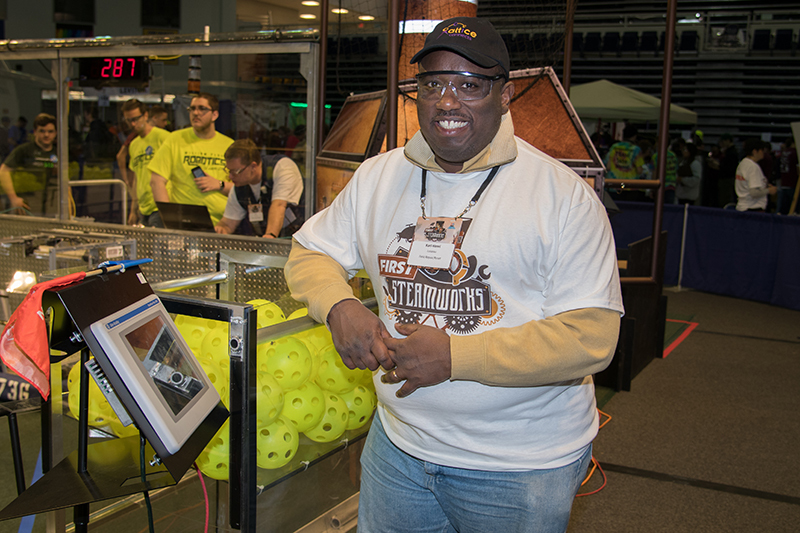 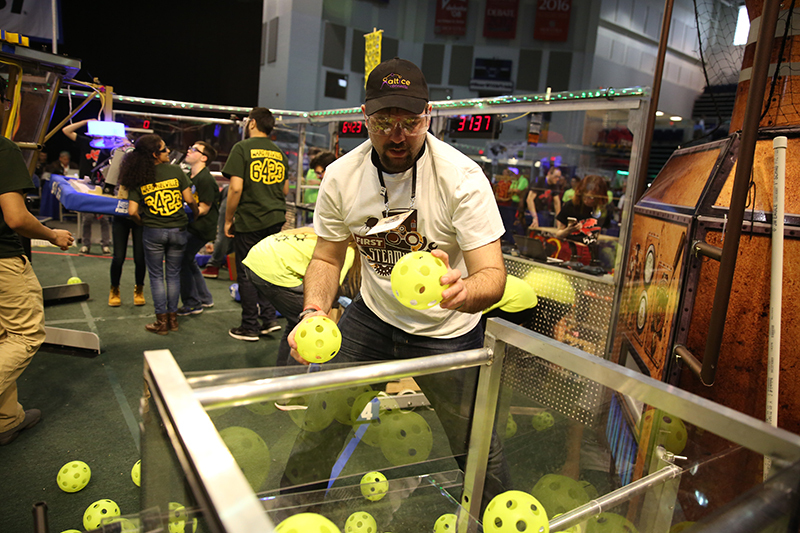 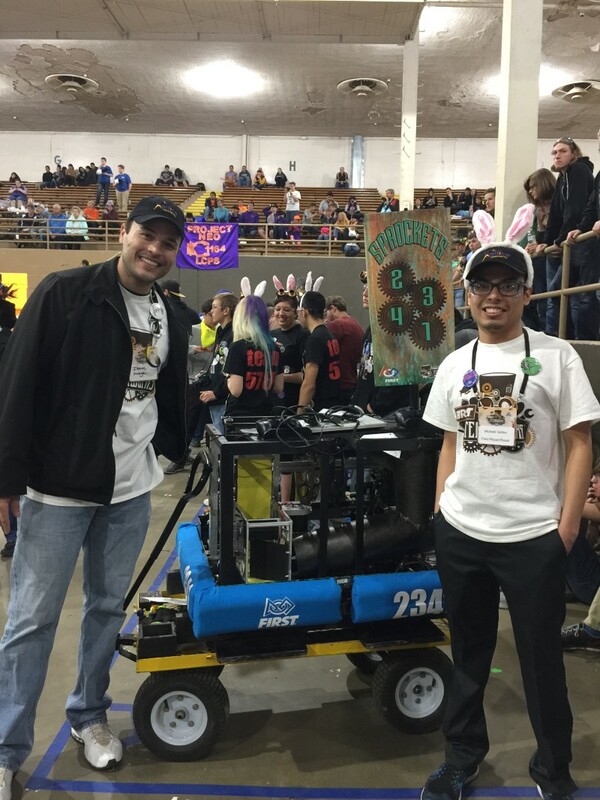 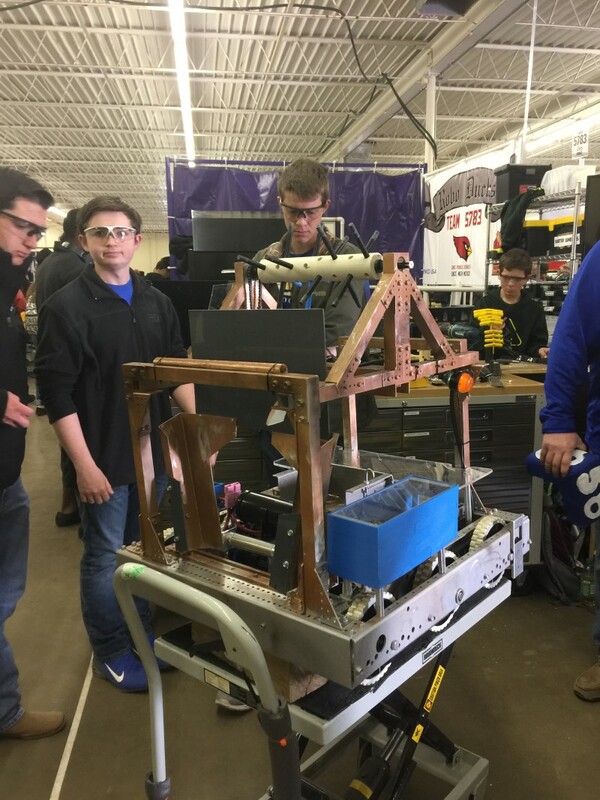 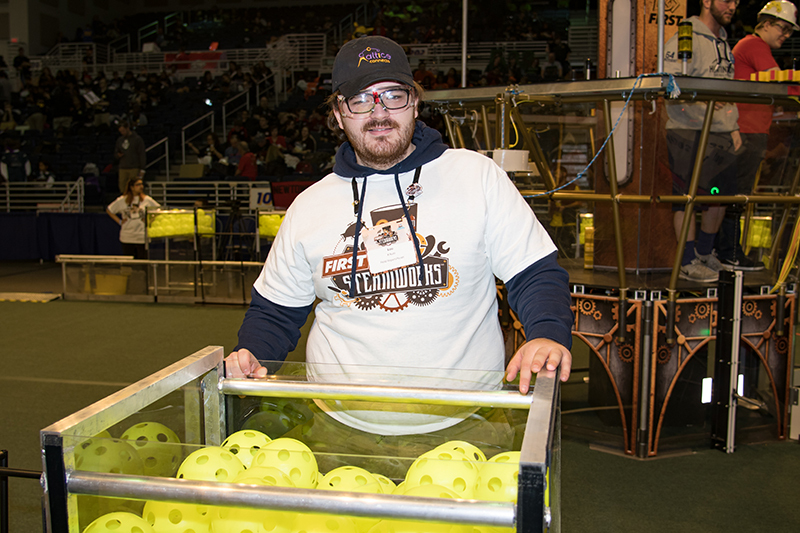 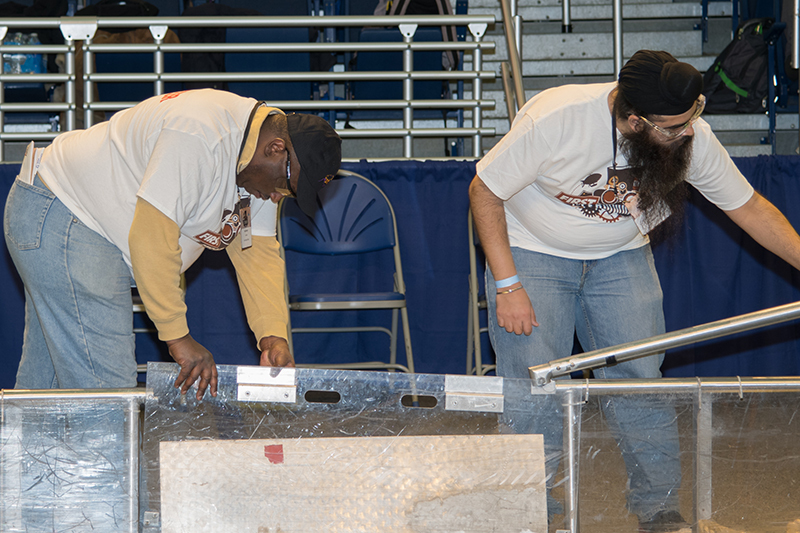 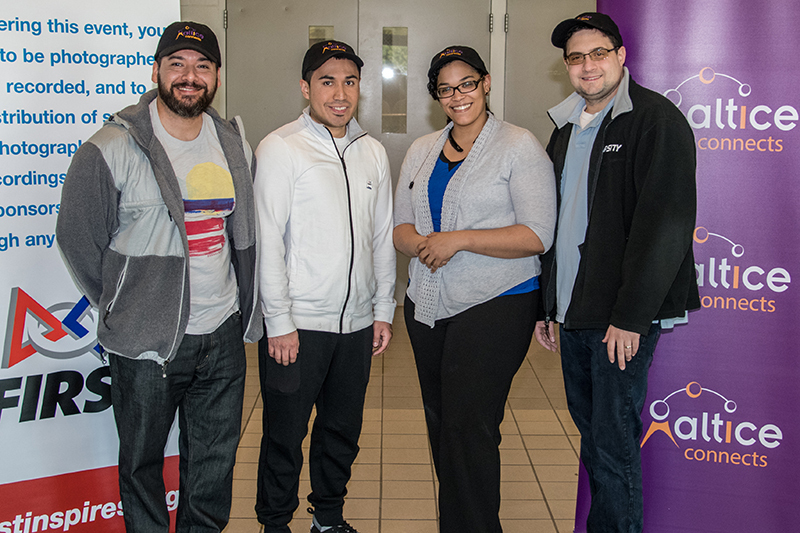 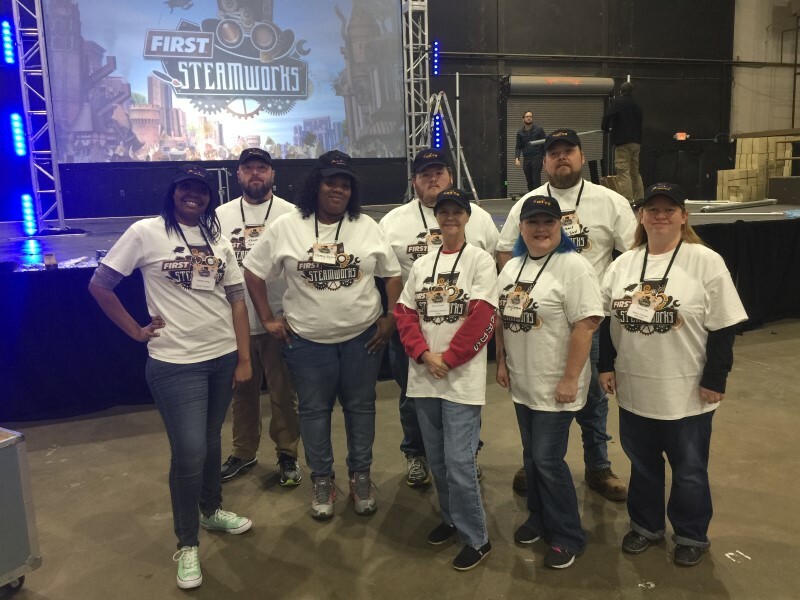 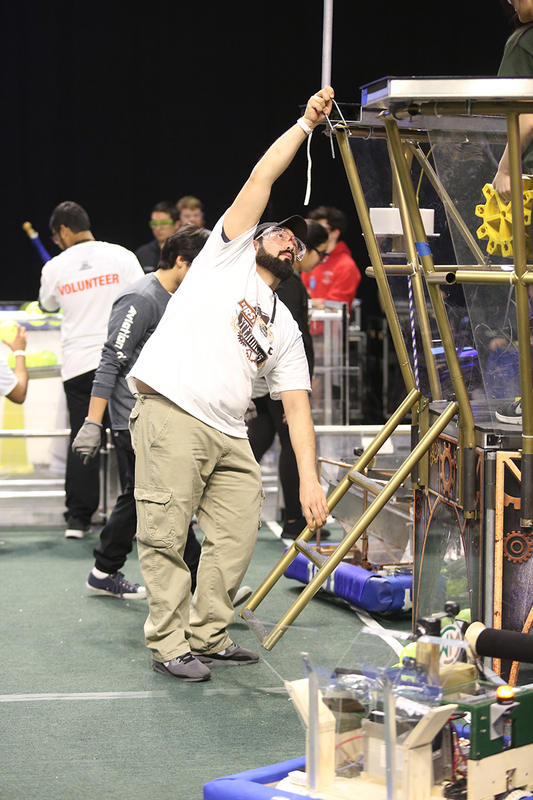 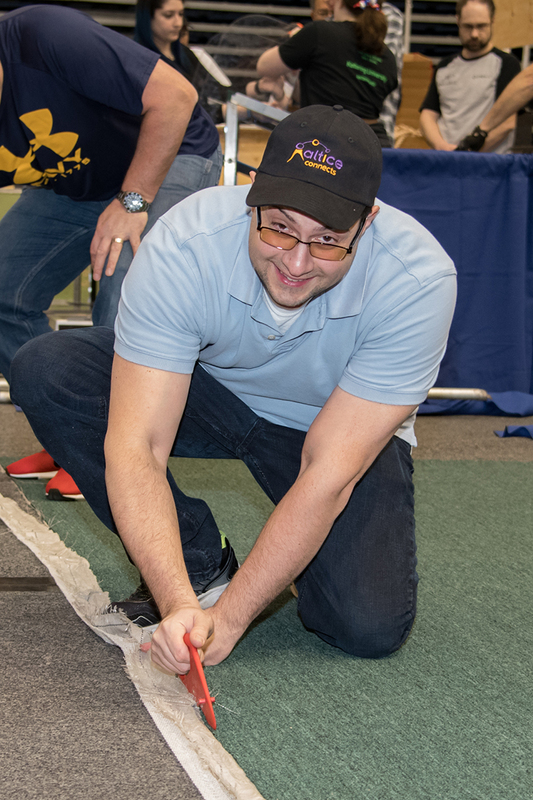 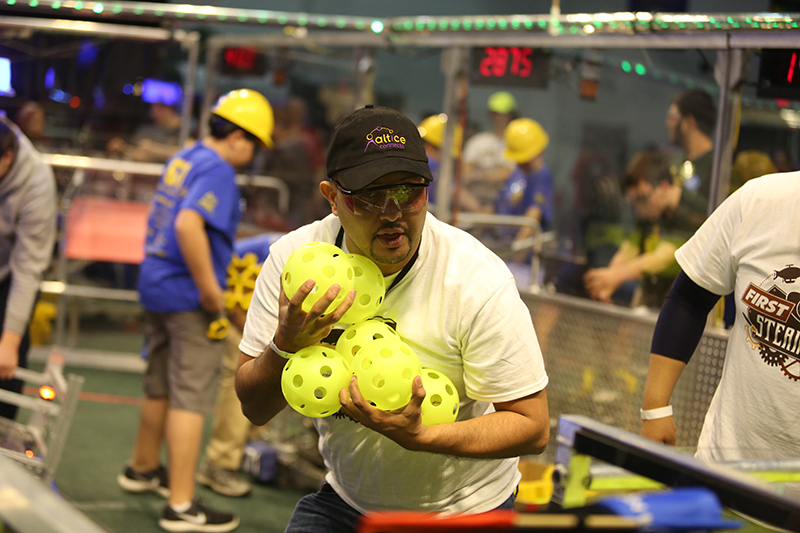 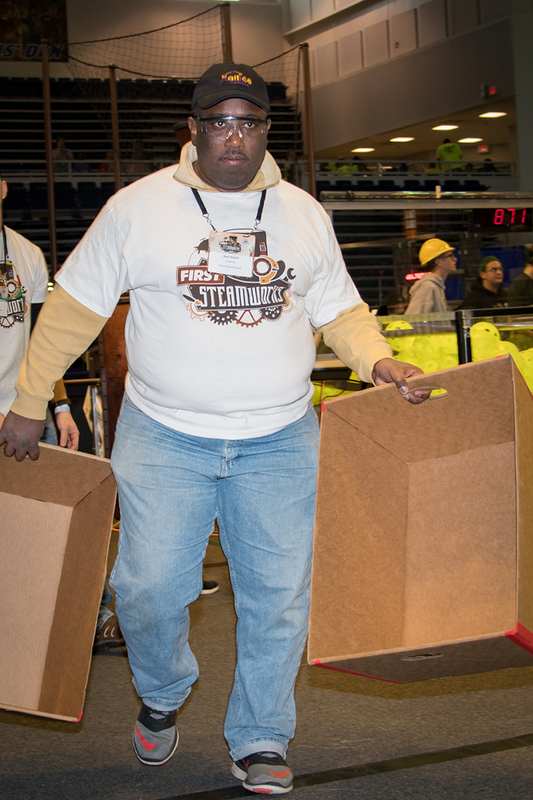 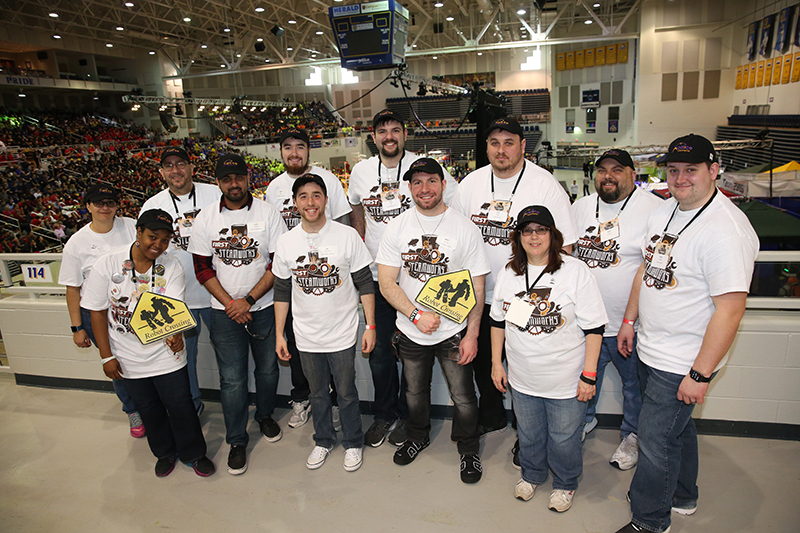 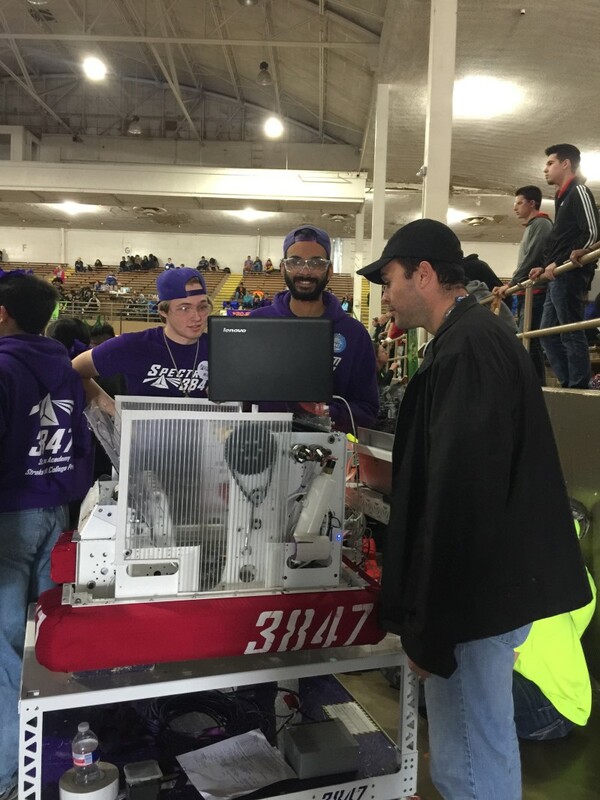 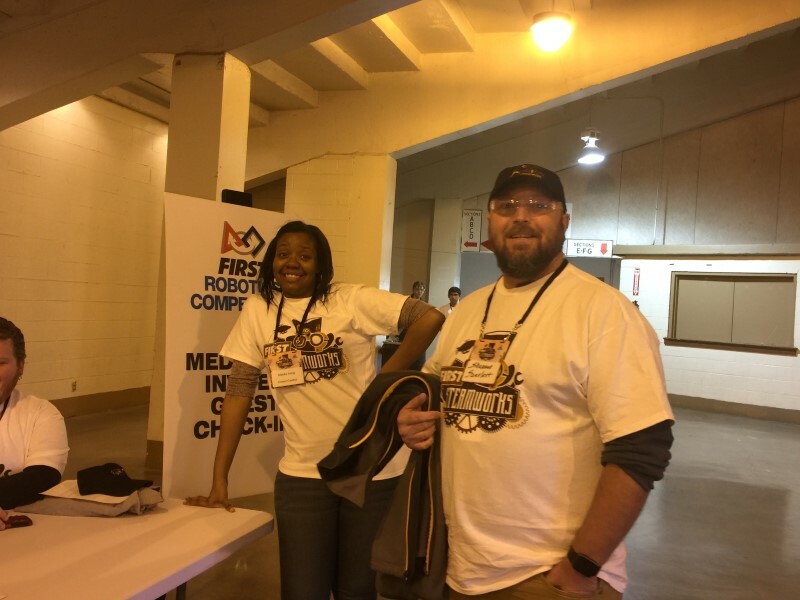 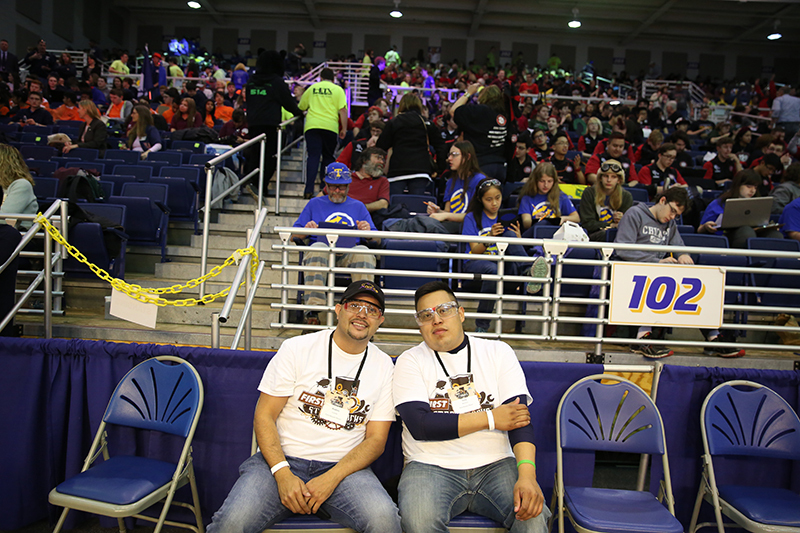 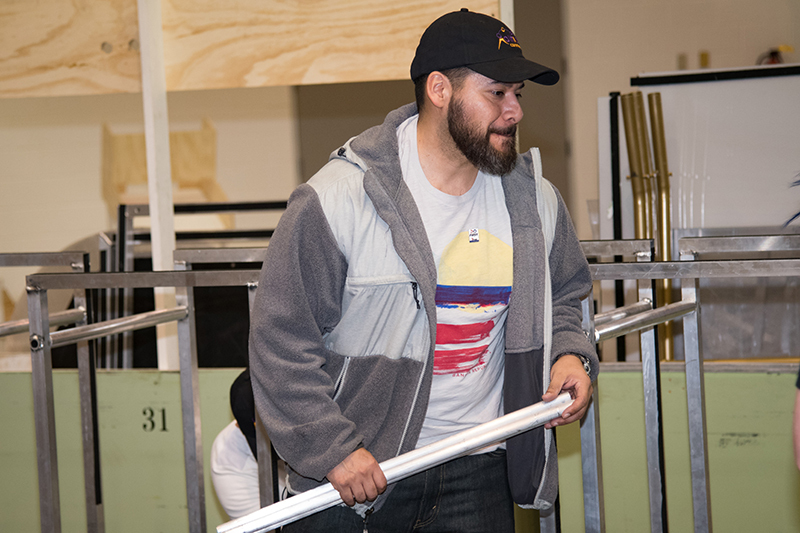 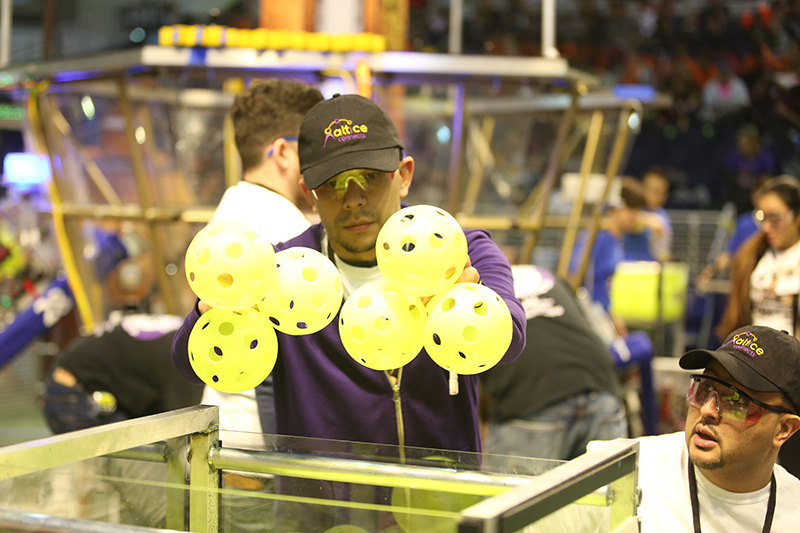 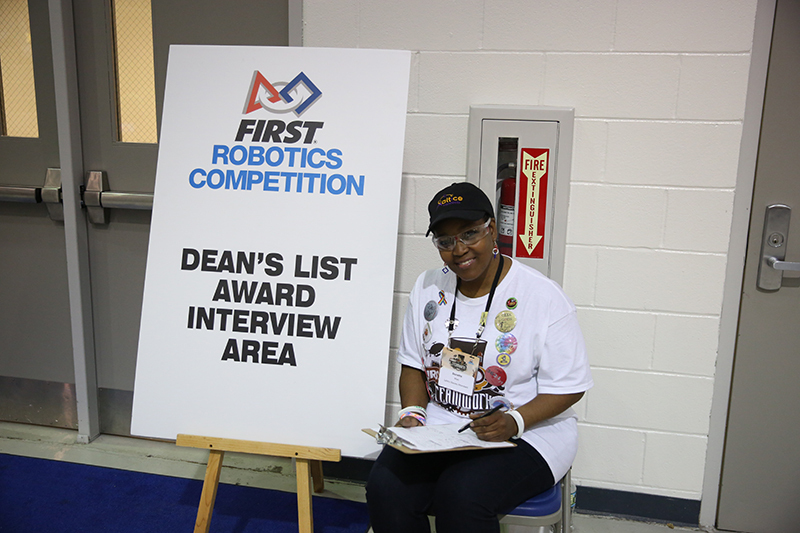 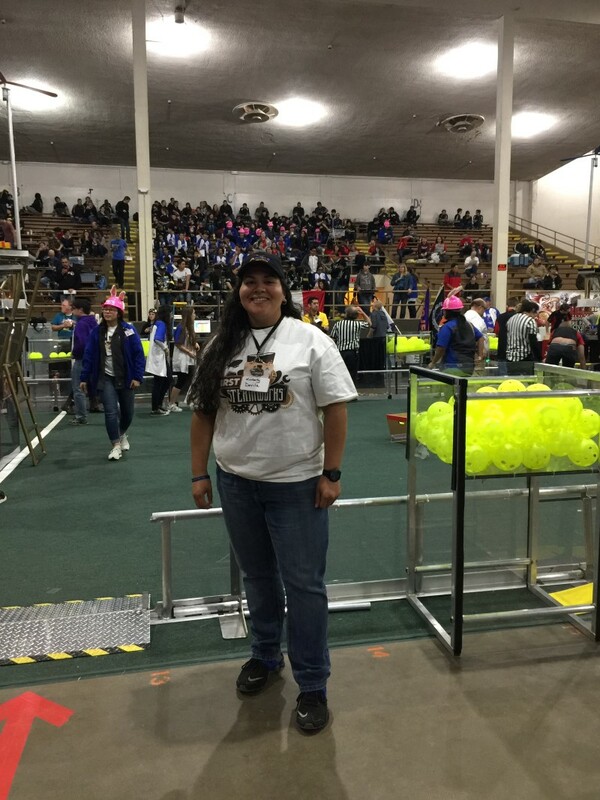 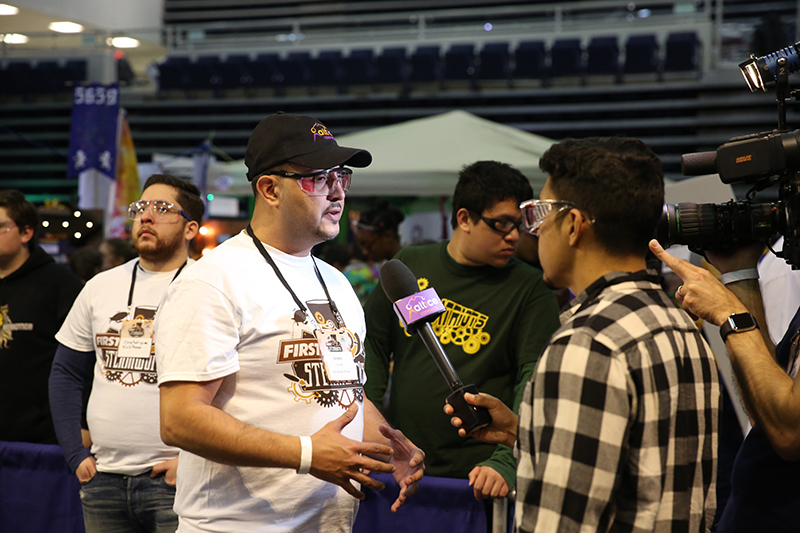 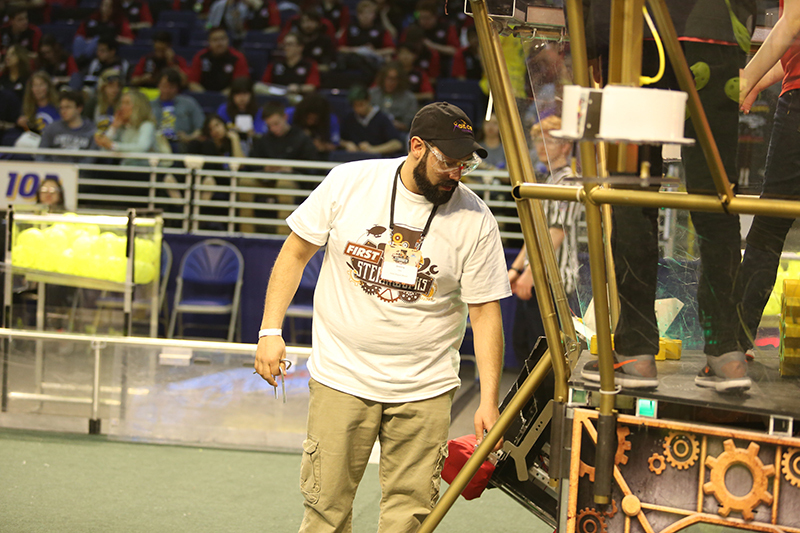 Through Altice Connects, nearly 70 employees volunteered their time as part of the company’s sponsorship of FIRST Robotics Regional Competitions in Lubbock, Texas and Long Island, NY. 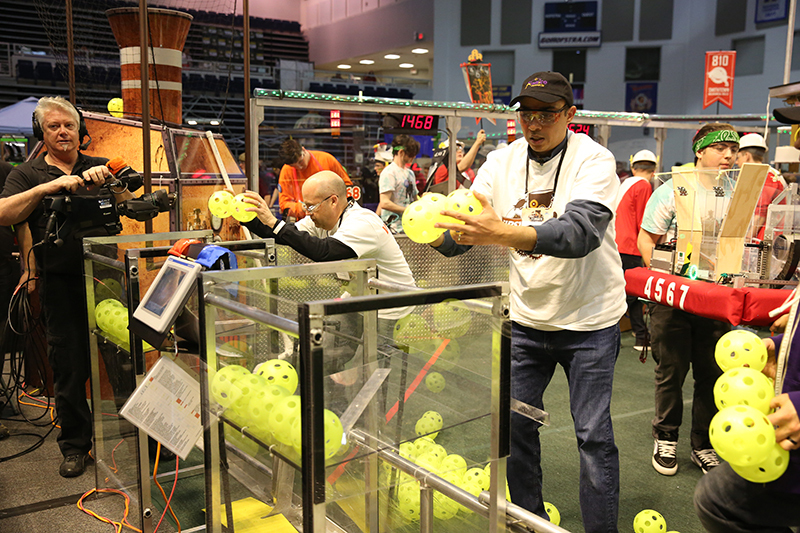 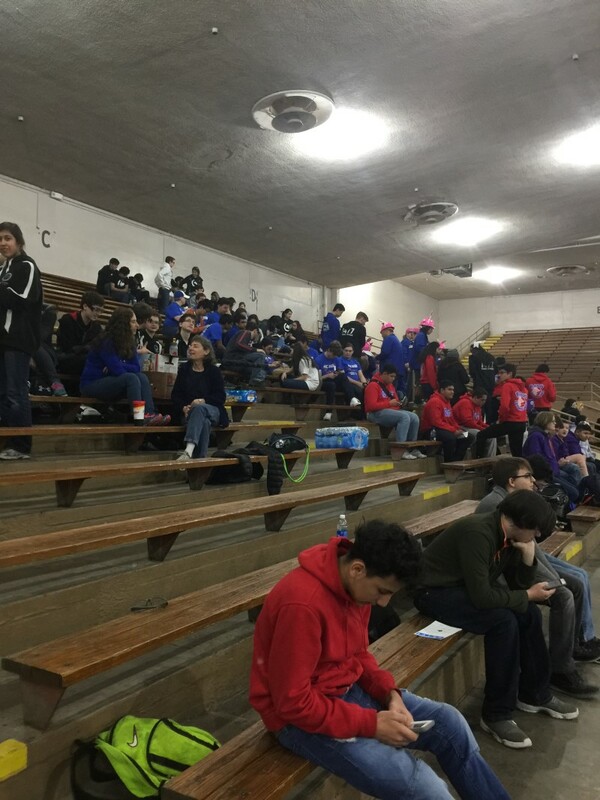 Over 100 high schools competed in the two events, where teams had 6 weeks to build a robot that could perform a list of tasks. 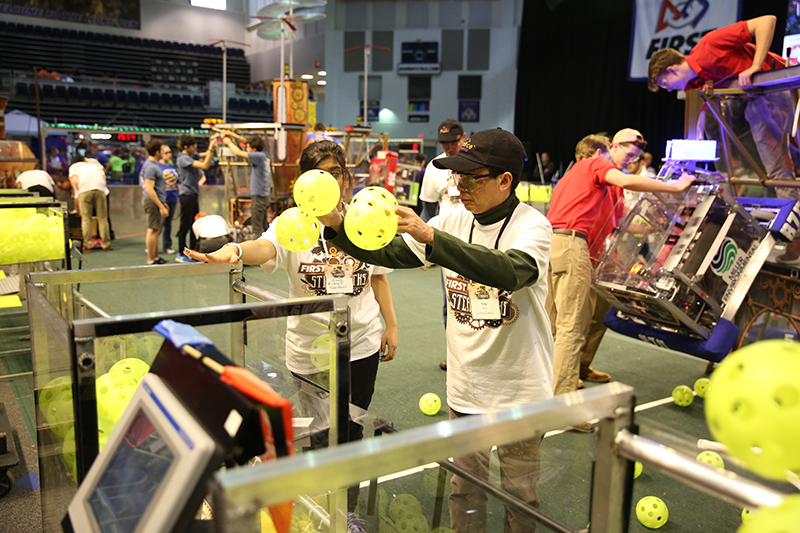 The teams were paired up in alliances and worked together to score as many points as they could against other teams. 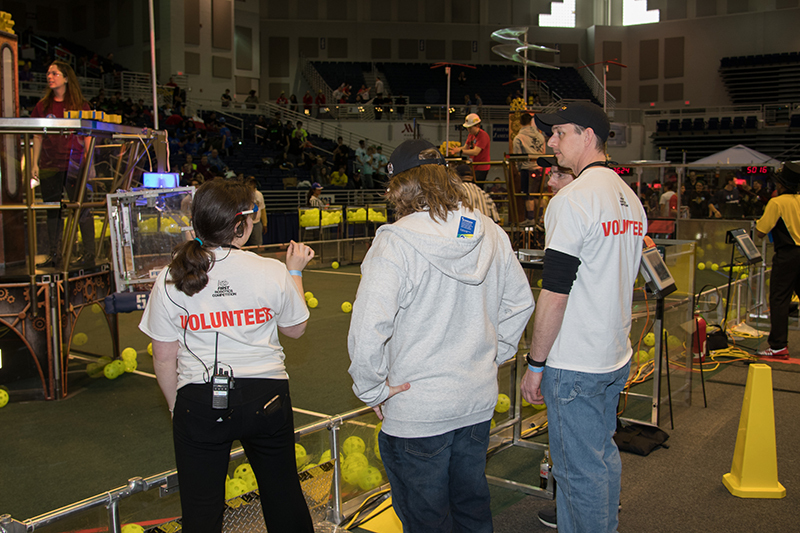 Altice employee volunteers were assigned a variety of roles, from robot inspectors to crowd control to field repair and reset. 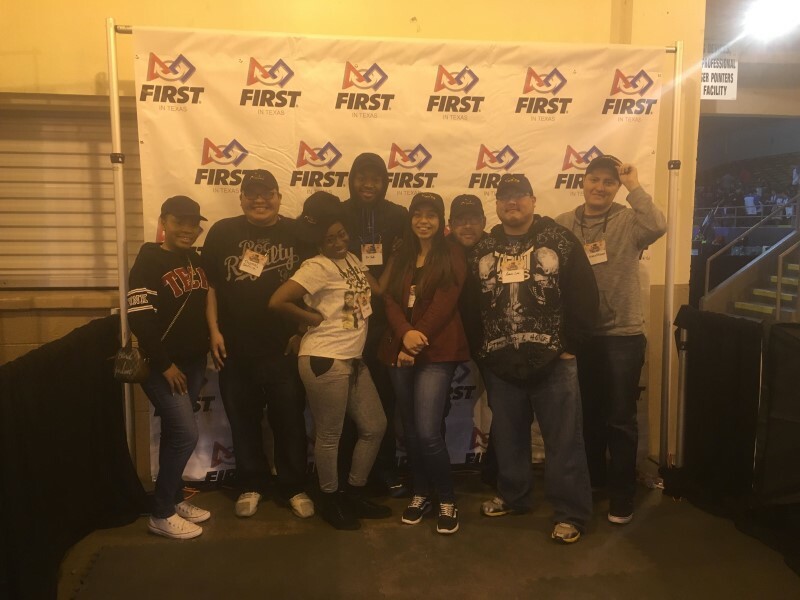 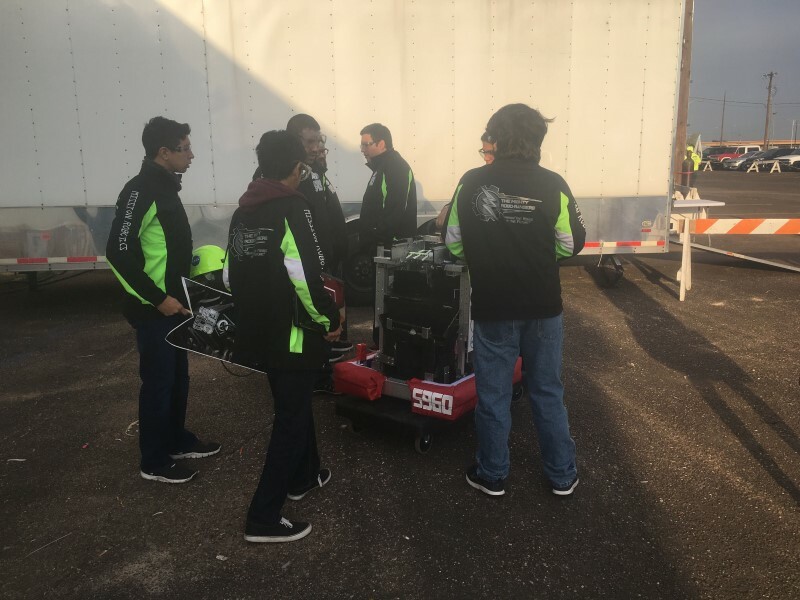 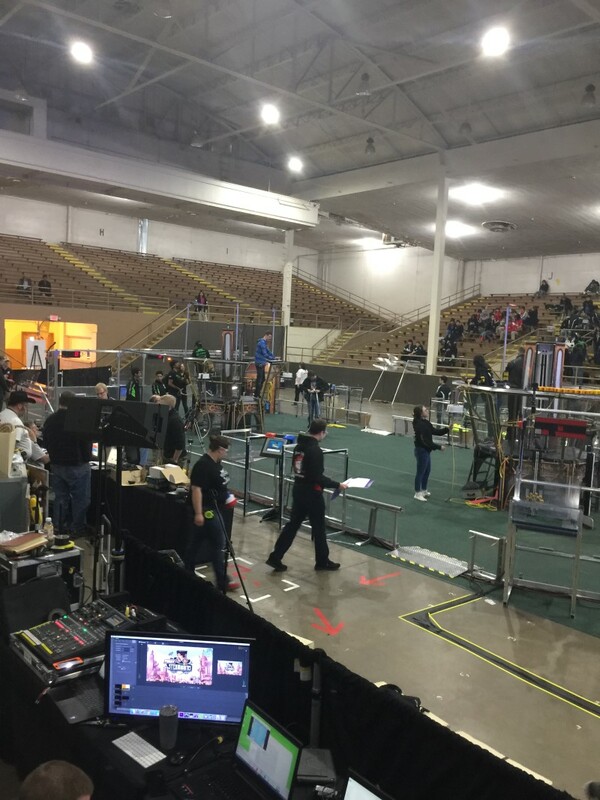 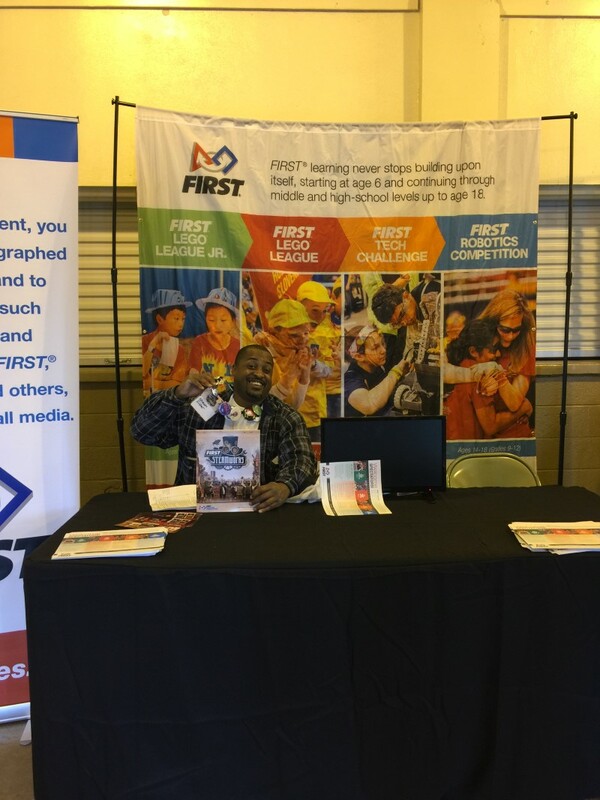 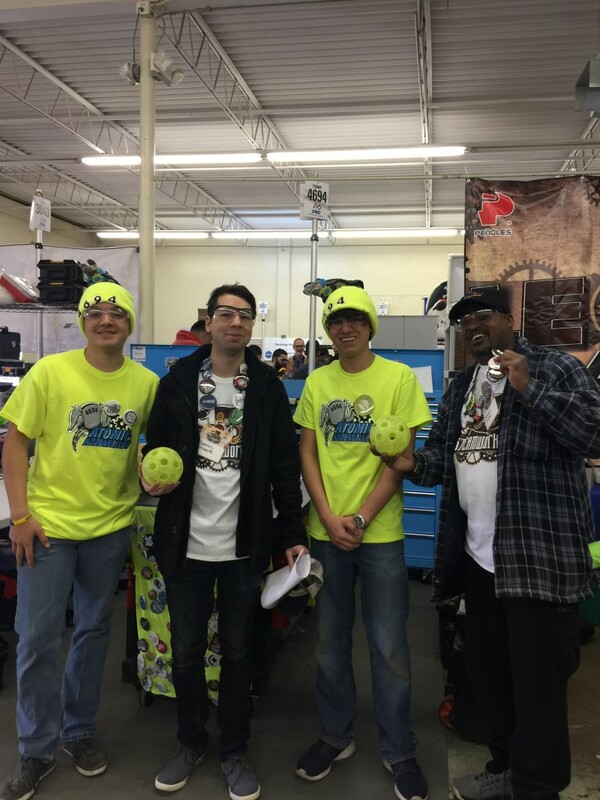 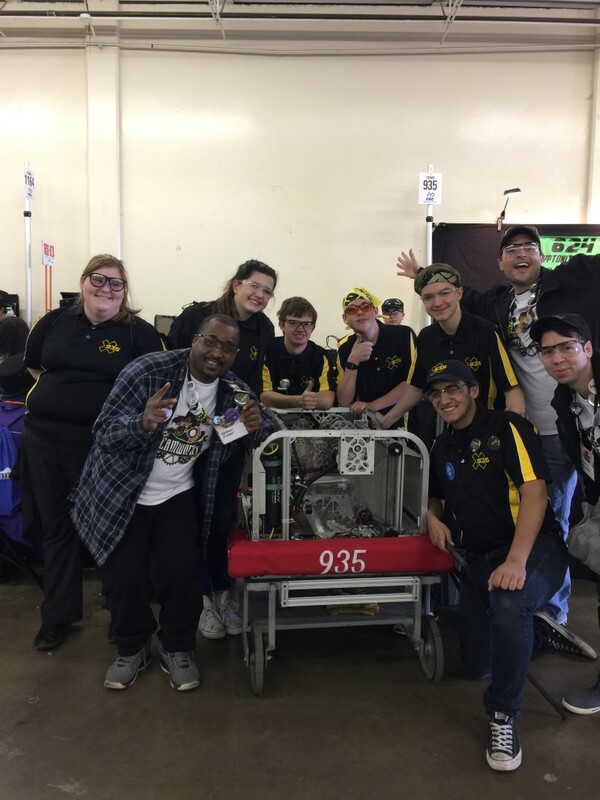 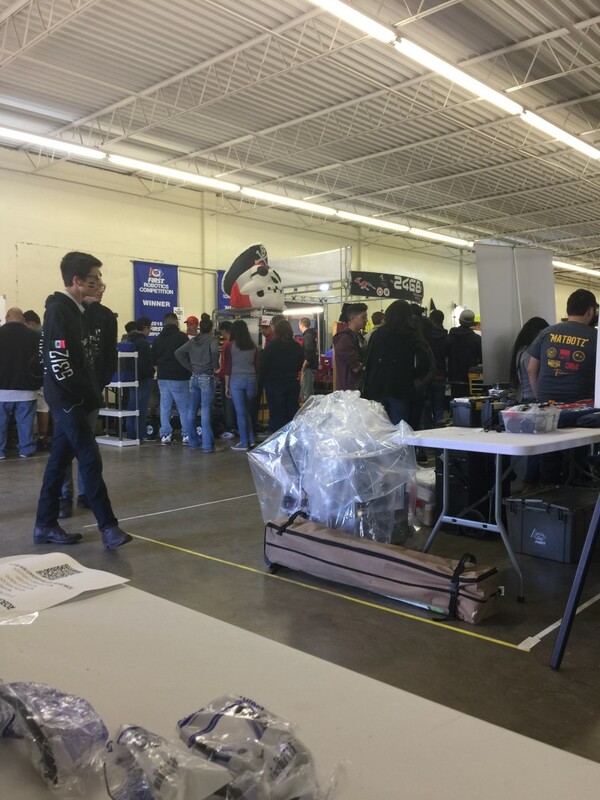 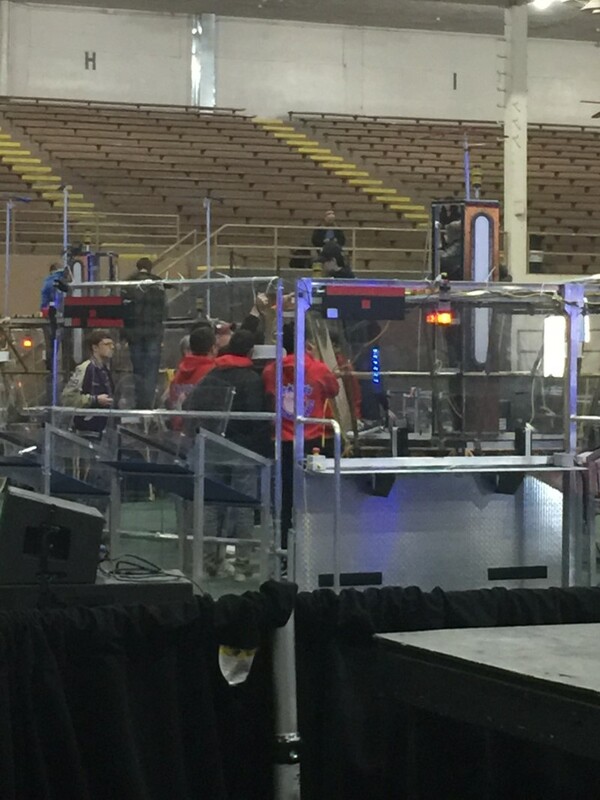 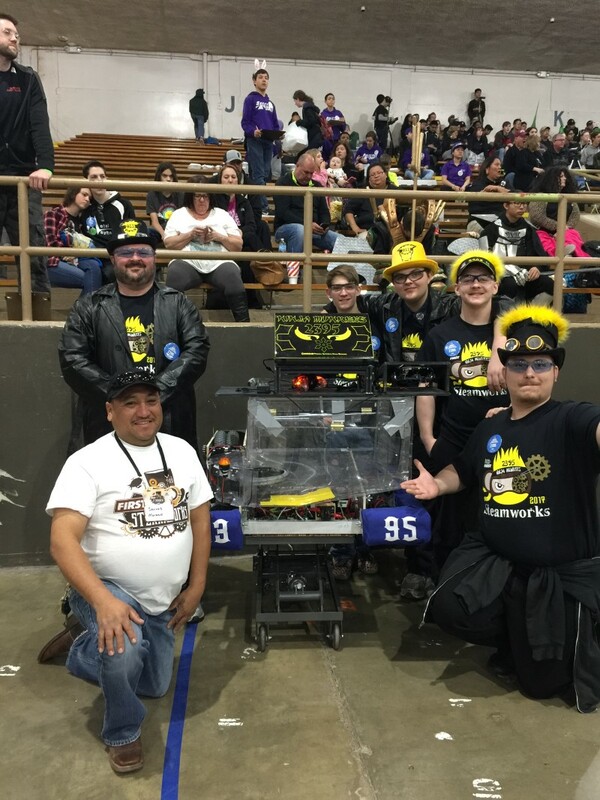 Altice Connects was the proud sponsor of the FIRST Robotics Regional Competition in Lubbock, TX. 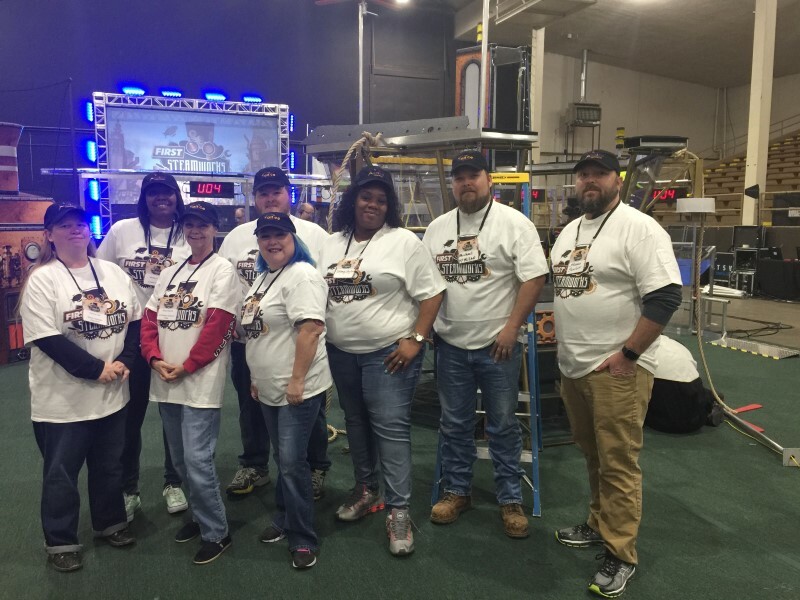 Joining the competing students in Lubbock were 22 Altice USA employees who volunteered their time to help the kids during the competition. 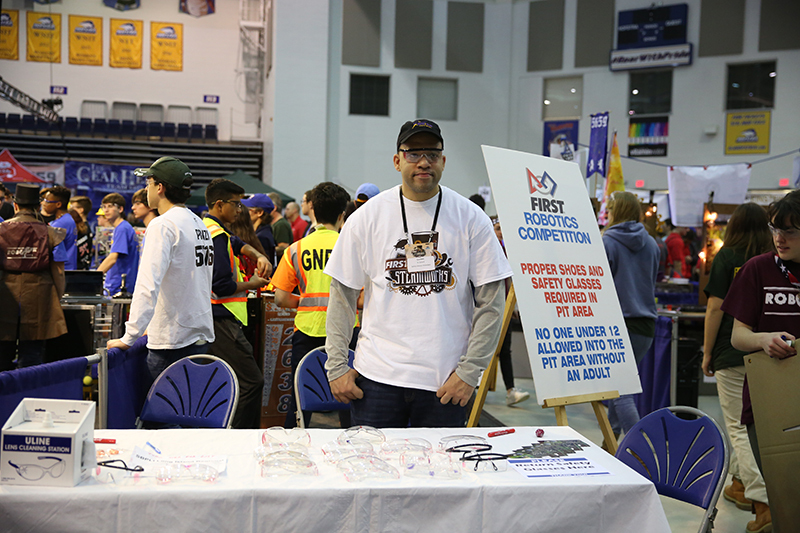 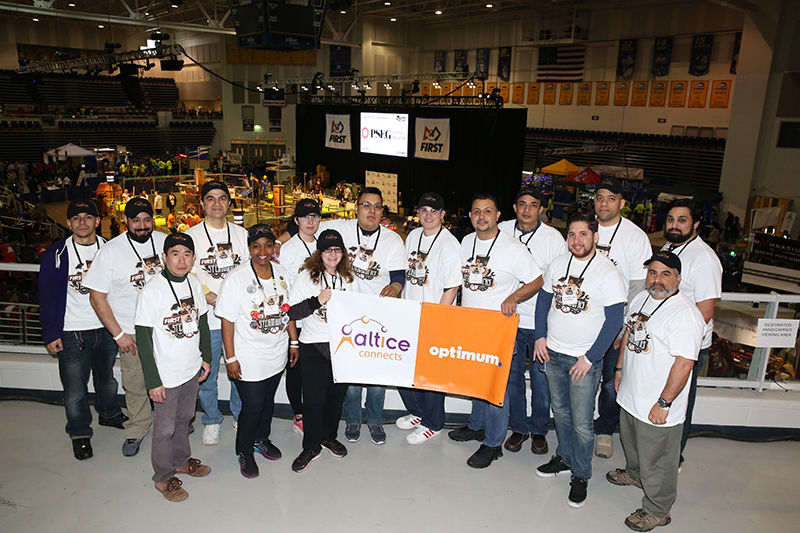 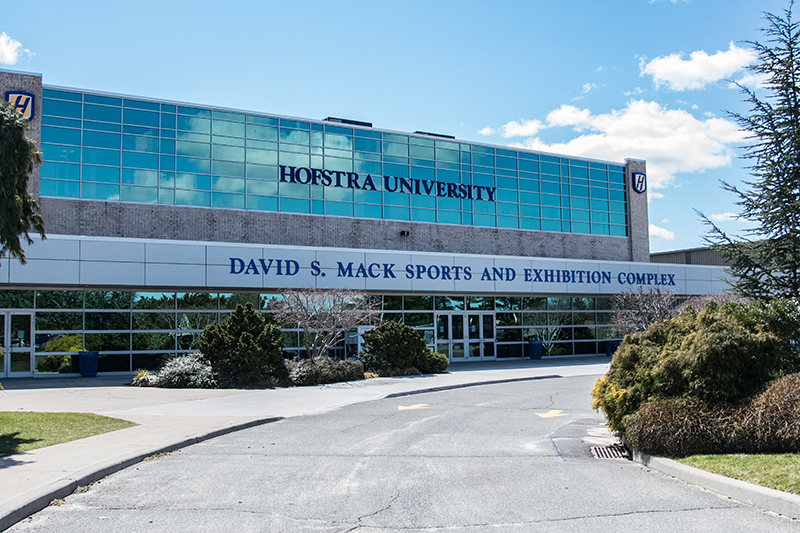 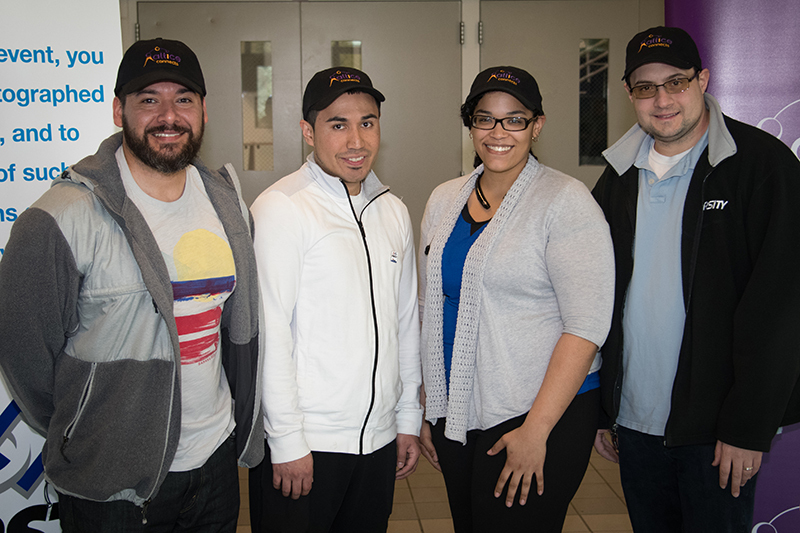 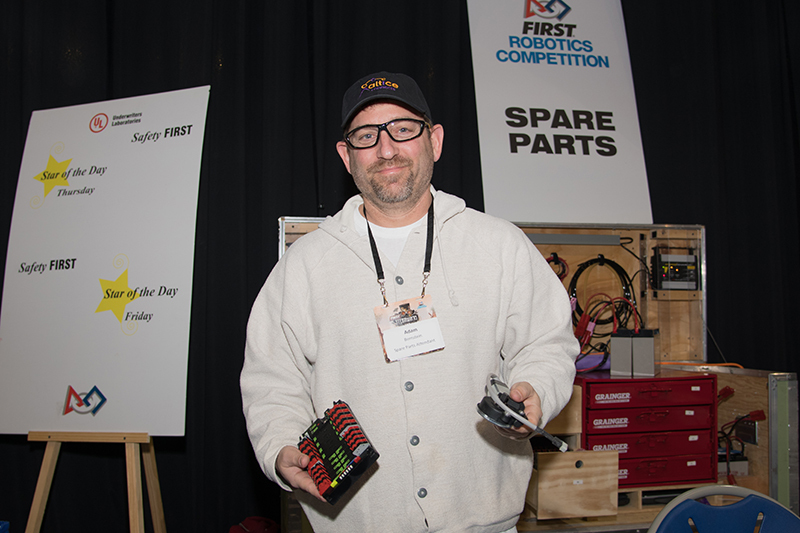 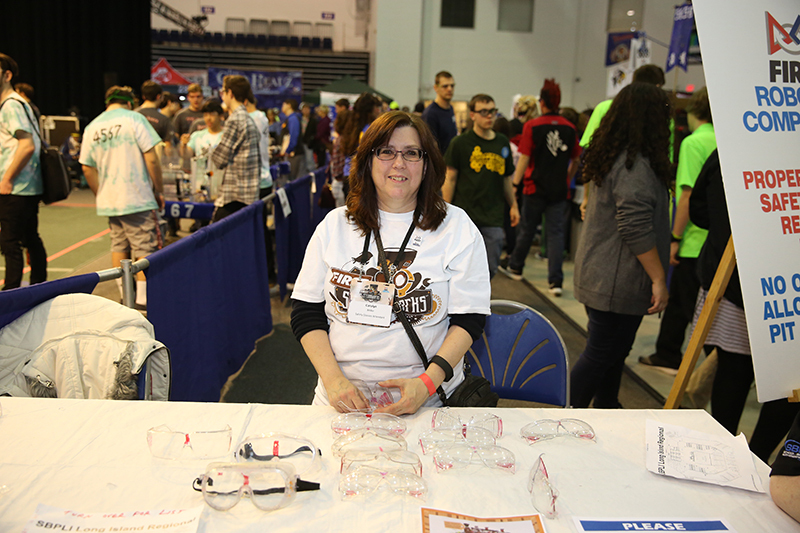 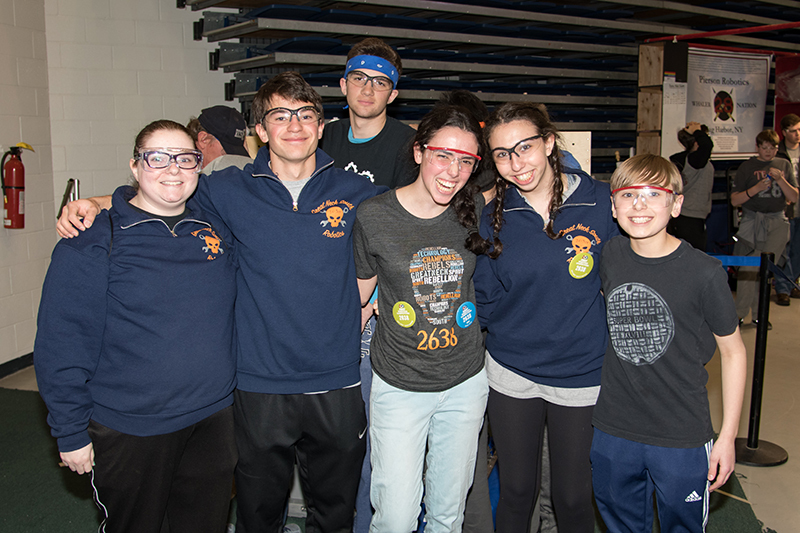 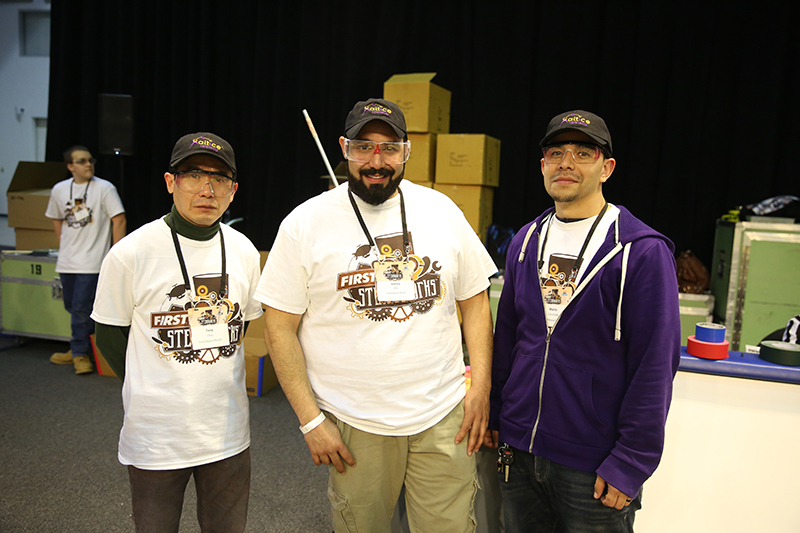 45 Altice USA Employees volunteered at the FIRST Long Island Regional Robotics Competition that took place March 29 – April 1. 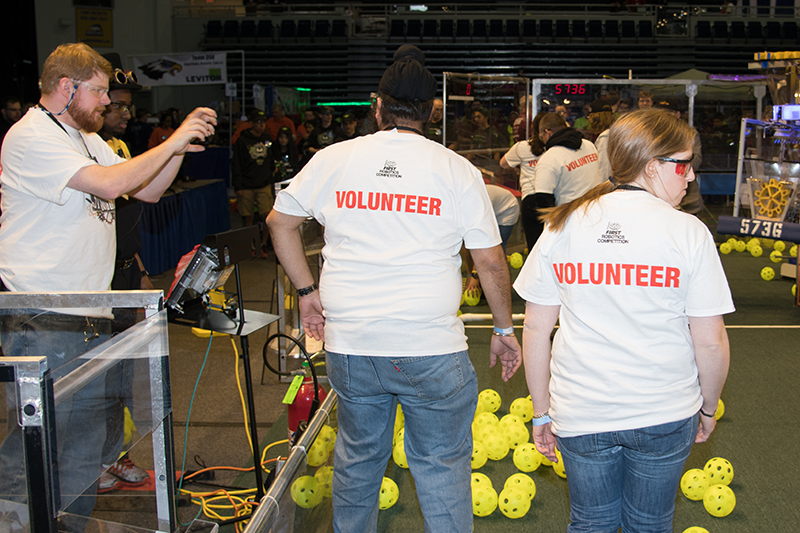 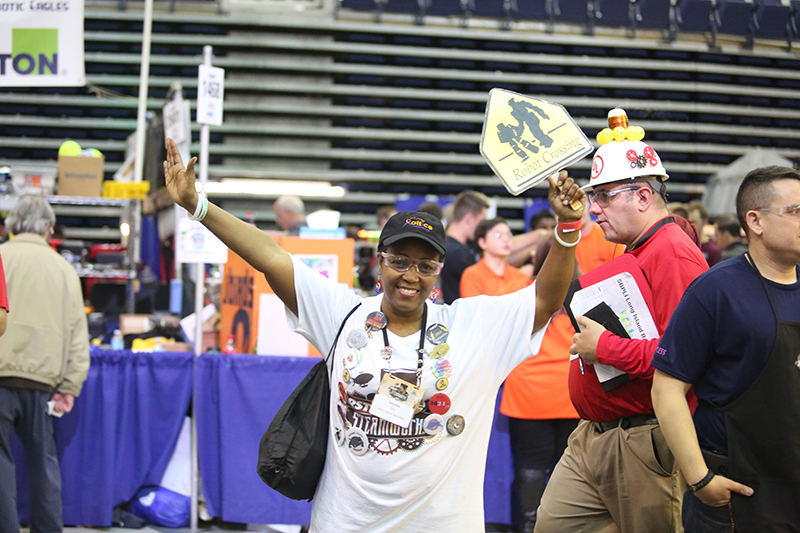 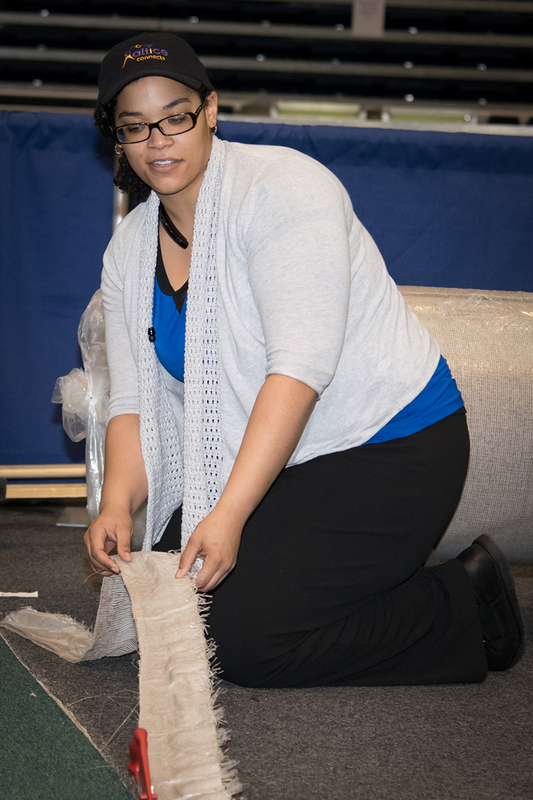 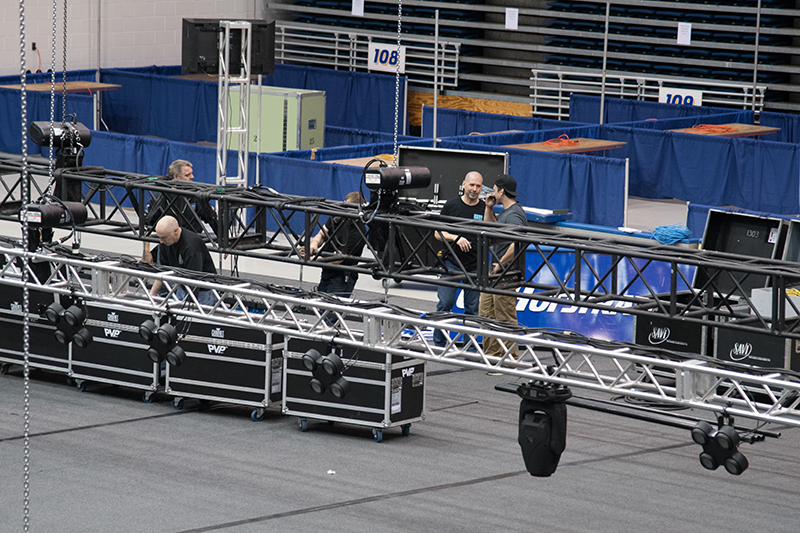 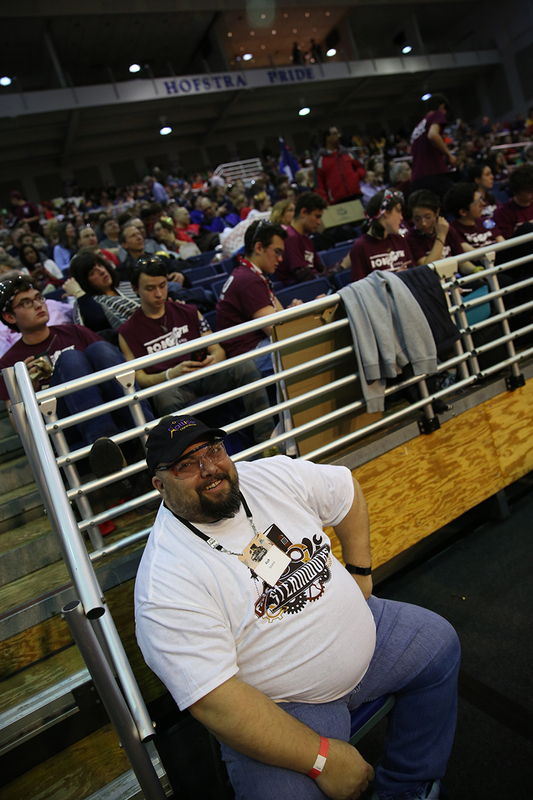 Volunteers helped with building the arena and served in various roles throughout the competition. 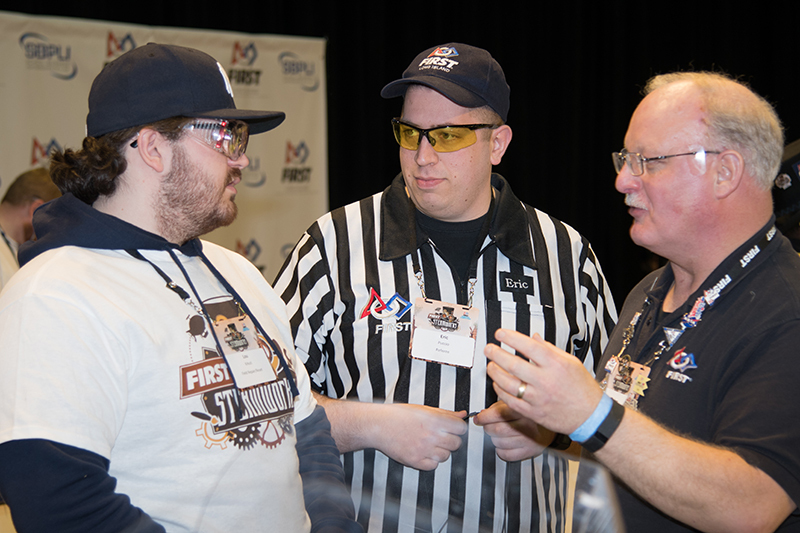 Winning teams from the nationwide regional events gathered together in St. Louis for the World Championship event on April 26 & 27, 2017. 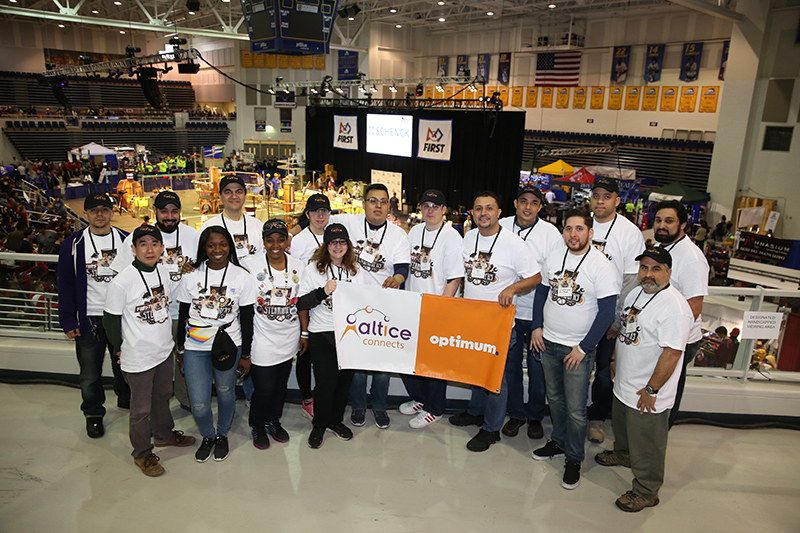 Several Altice USA employees volunteered at the event to show their support for the incredible accomplishments of all the teams involved.